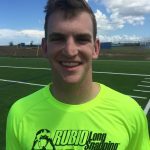 All four Long Snappers named to the Pre-Season All-American List put out by the heralded Phil Steele publication are Rubio Long Snappers! 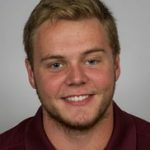 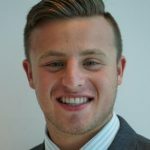 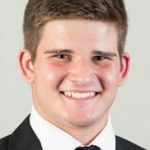 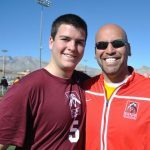 The publication put out by Phil Steele is widely known as the number one resource for college athletics and highly respected throughout the world. 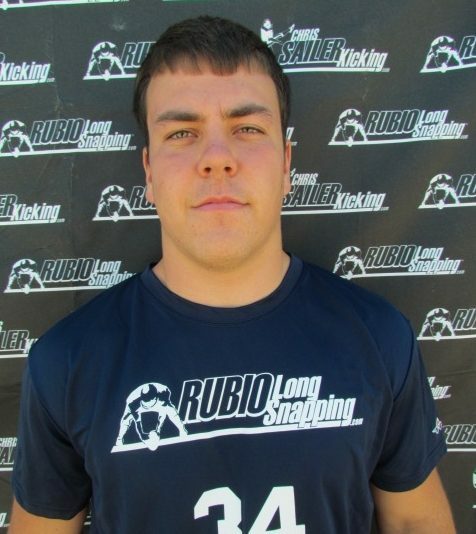 This is a huge honor for these Long Snappers, all of which were TOP 12 member, and Rubio Long Snapping. 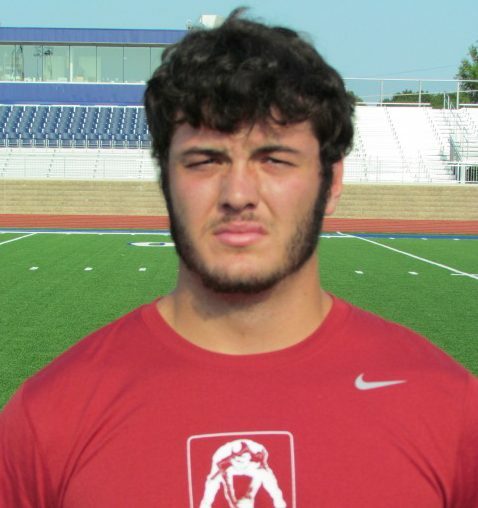 Having one nominated is good, having all four is PHENOMENAL! 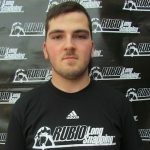 Congratulations once again to these fine Long Snappers! 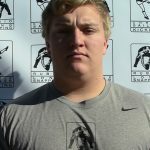 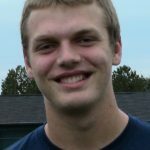 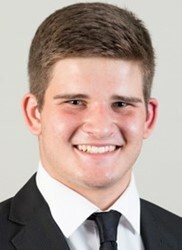 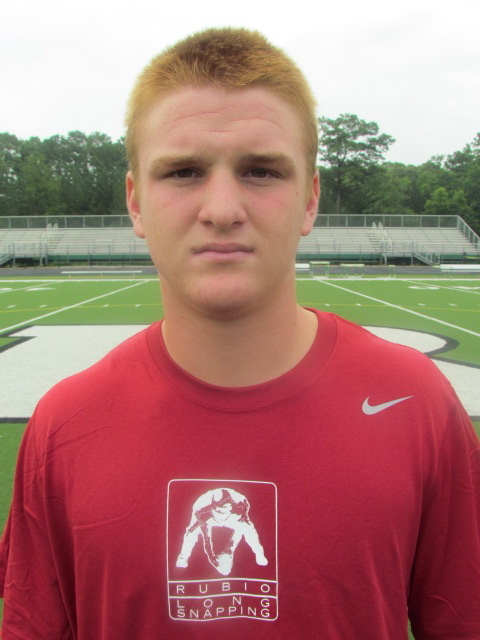 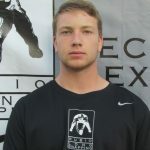 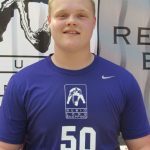 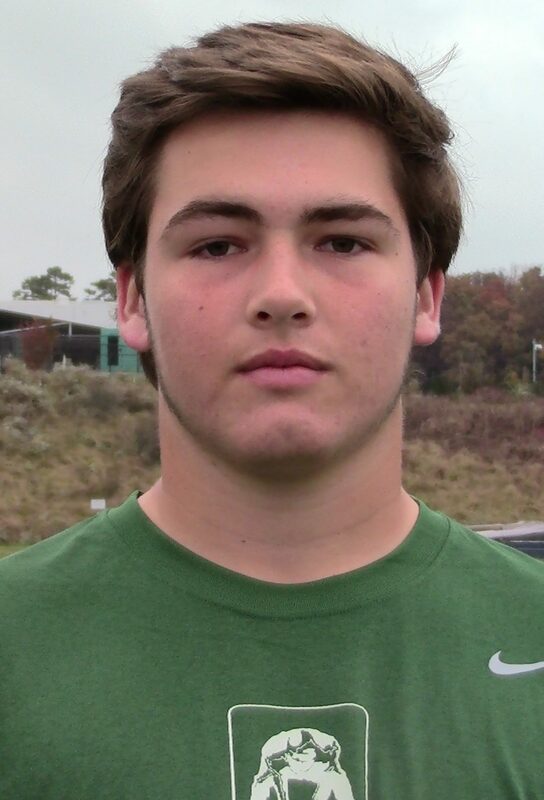 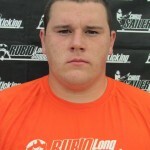 Rubio Long Snapper Scotty Thompson Receives Honor at NC State! 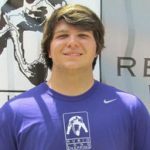 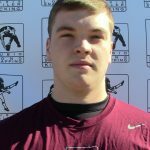 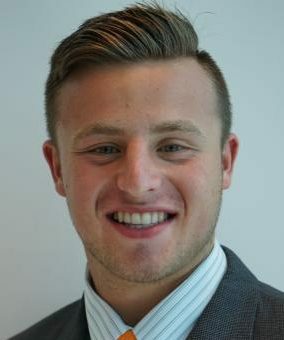 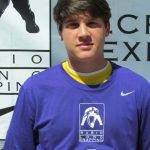 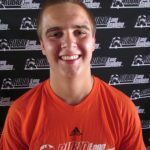 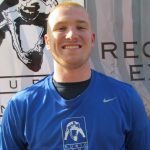 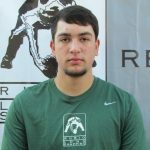 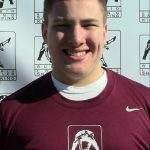 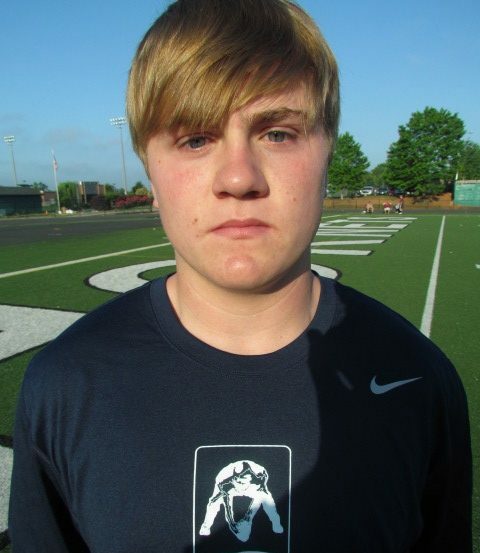 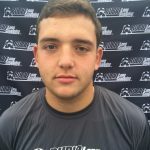 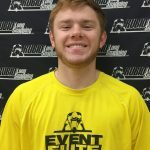 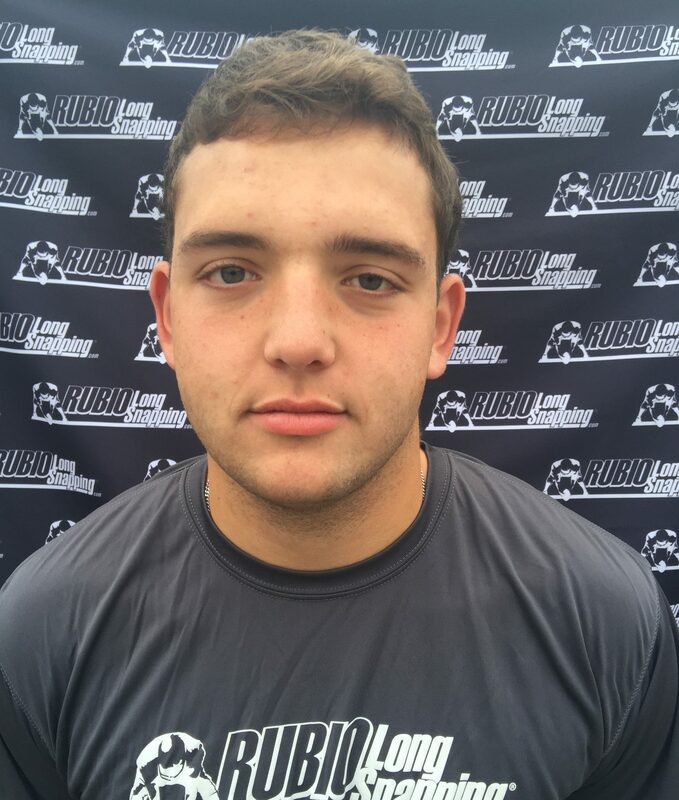 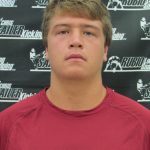 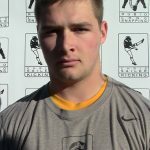 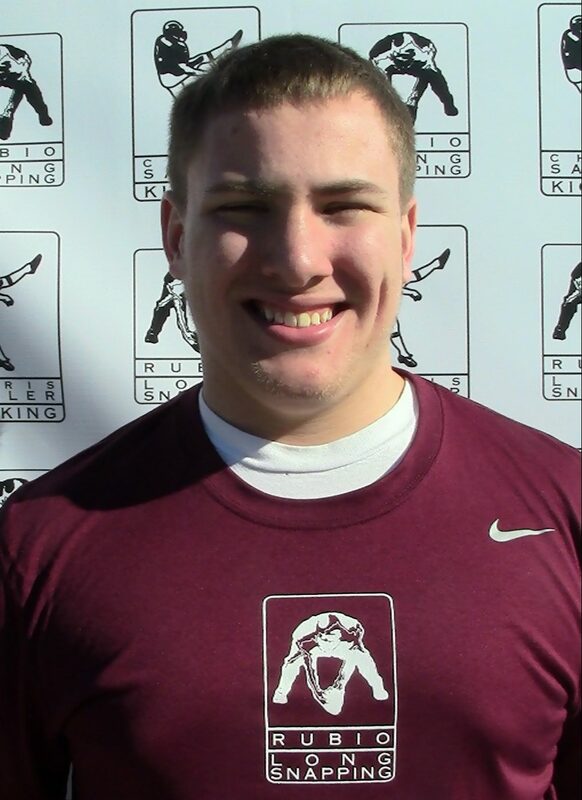 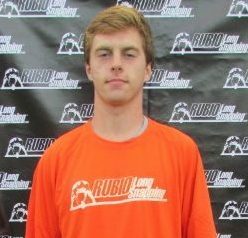 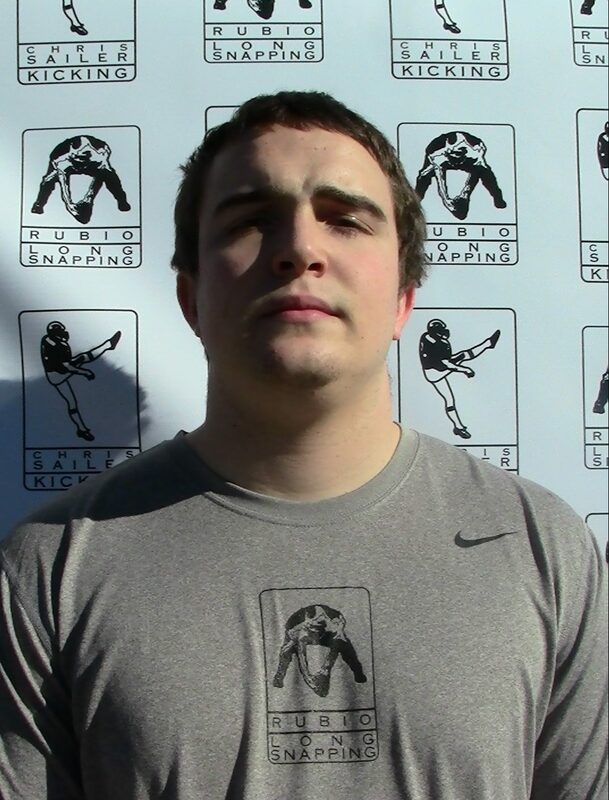 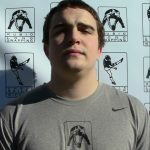 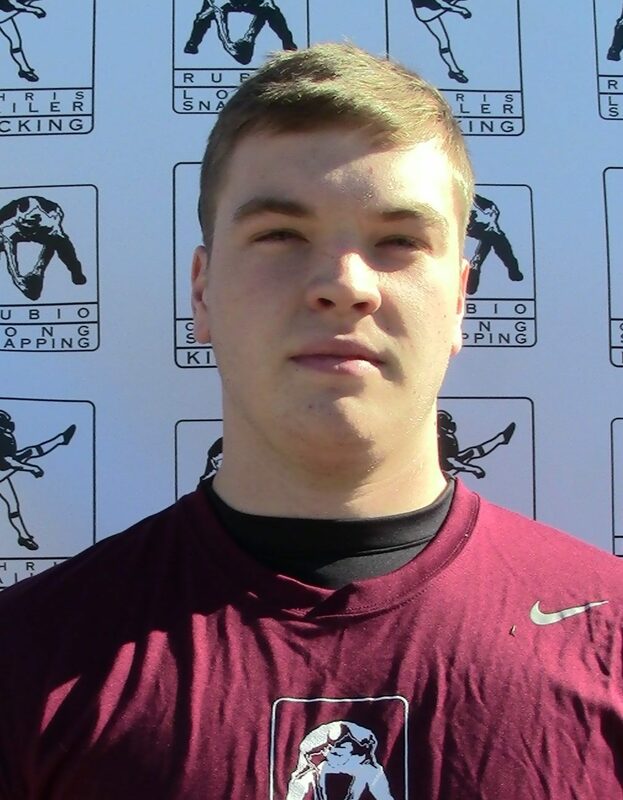 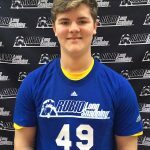 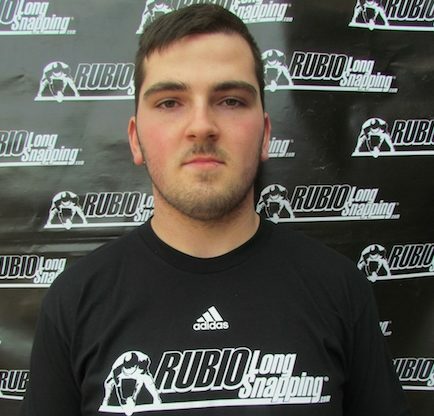 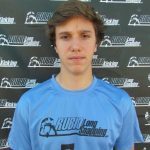 Long time Rubio Long Snapper Scott Thompson has been chosen to be put on NC State’s on Leadership Council! 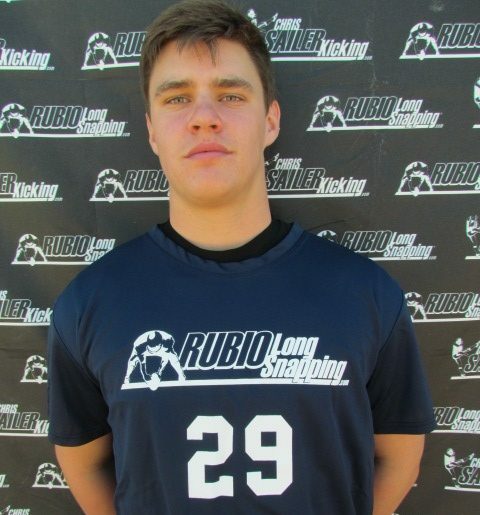 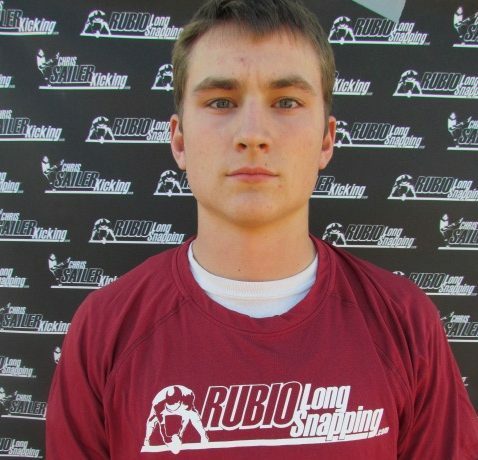 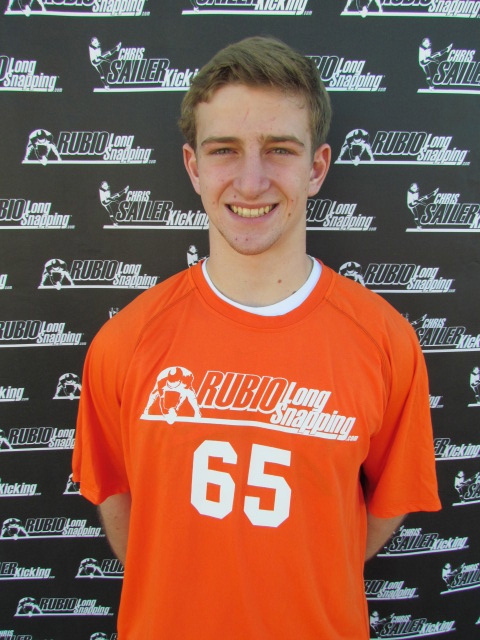 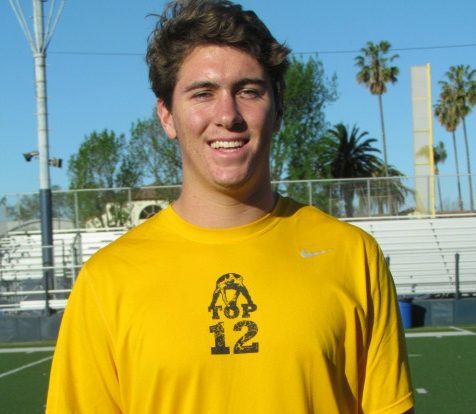 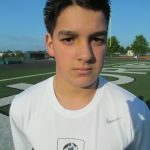 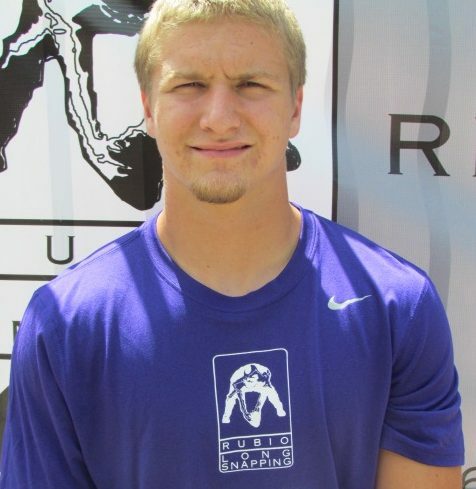 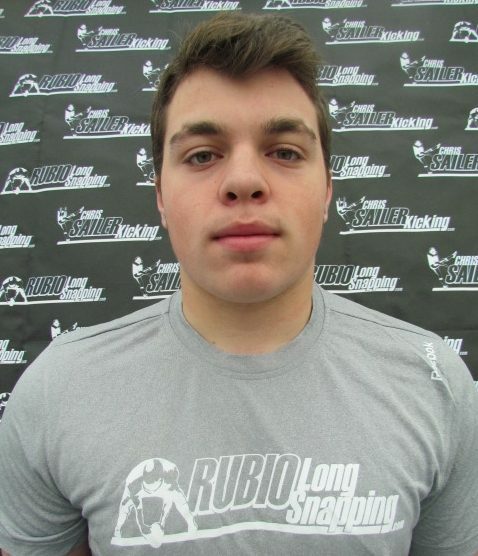 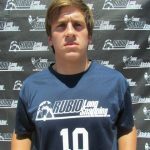 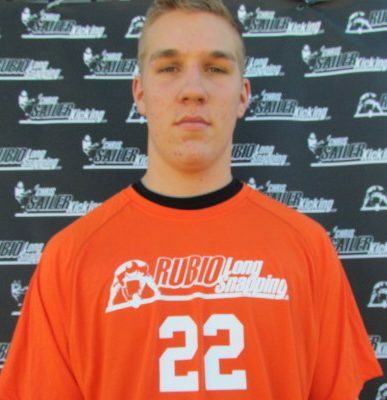 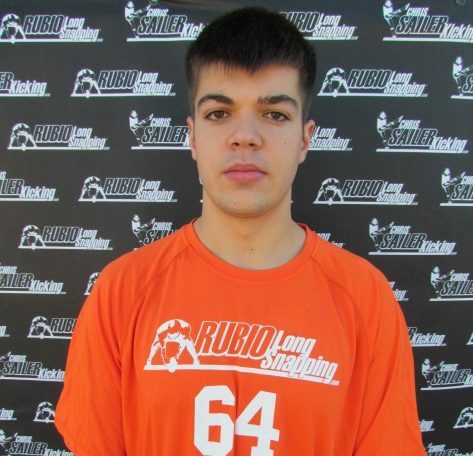 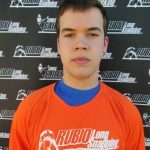 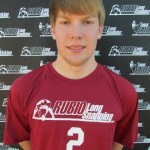 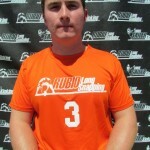 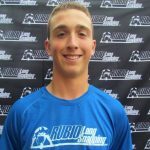 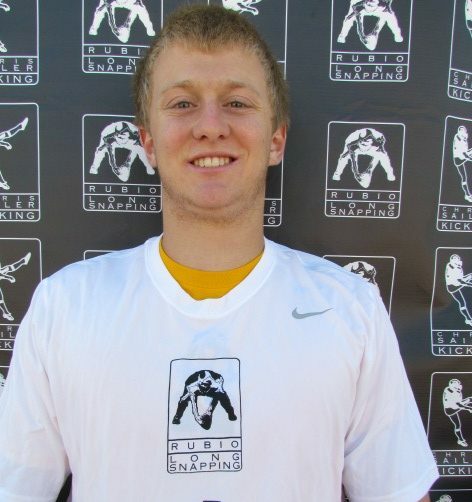 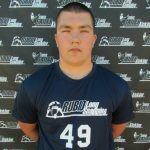 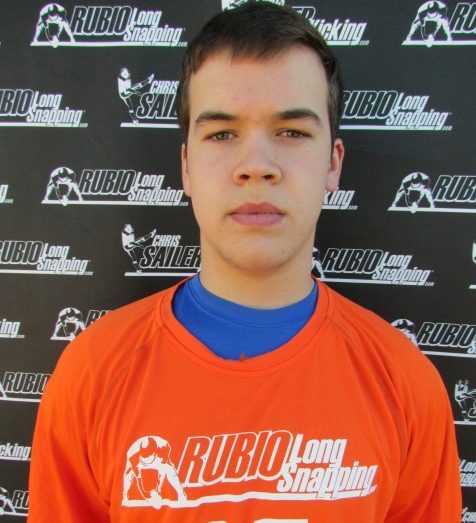 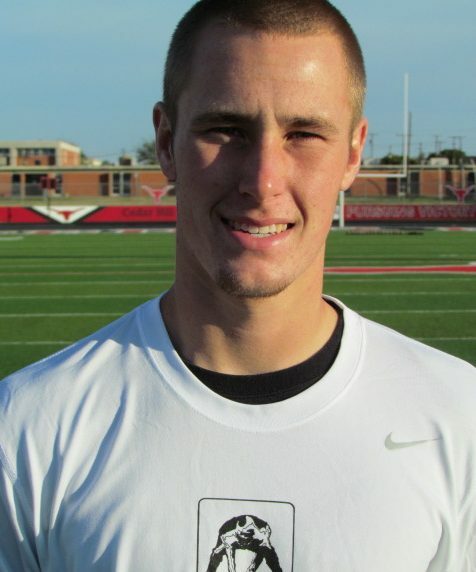 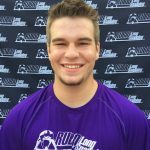 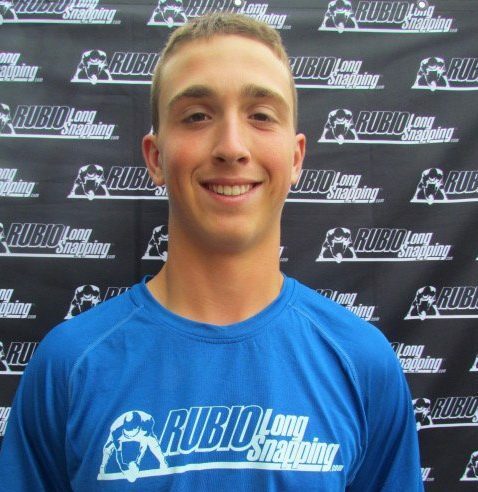 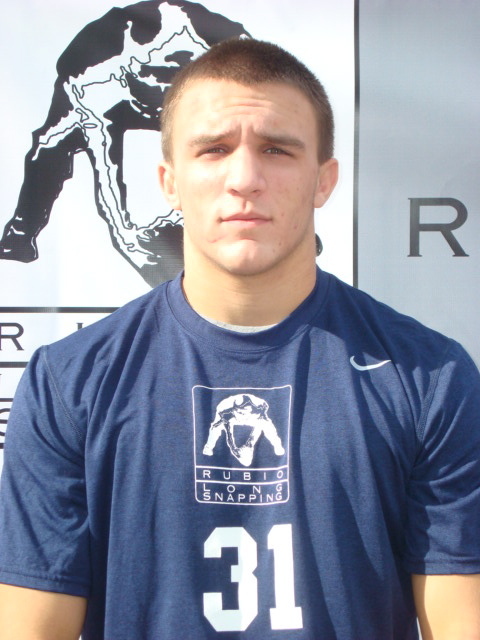 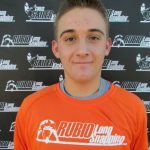 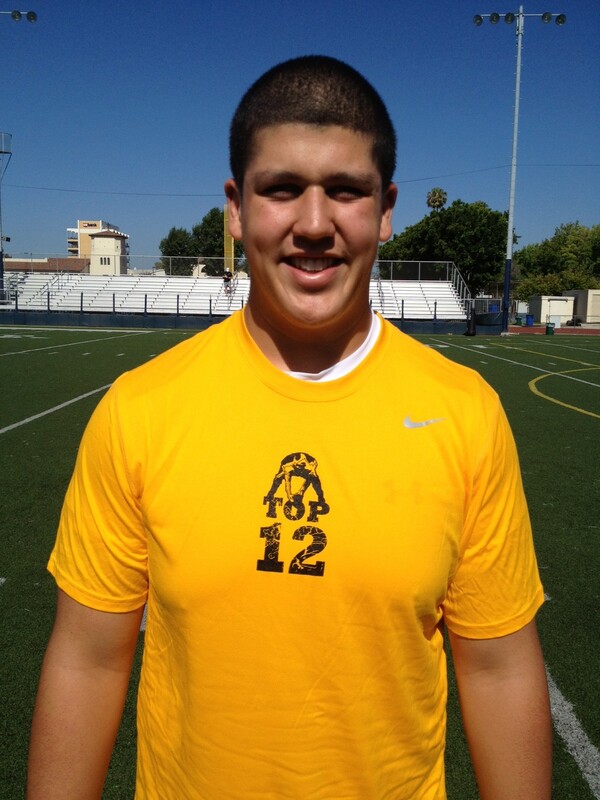 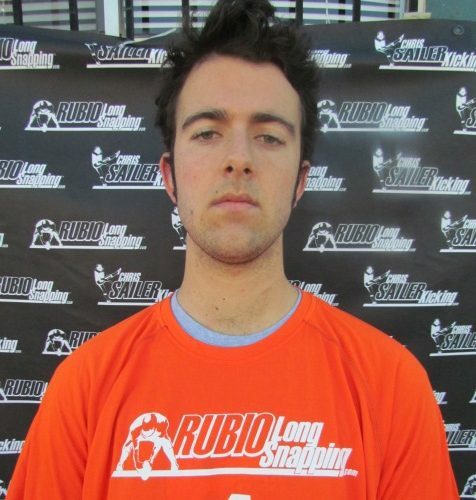 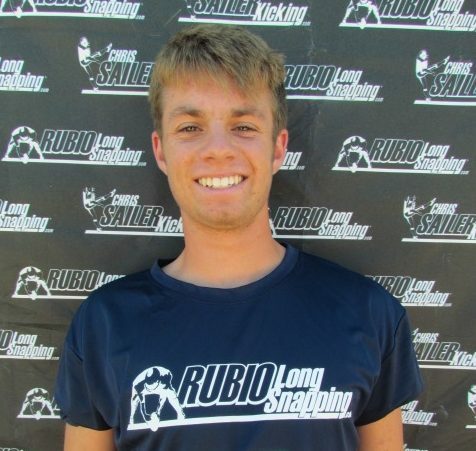 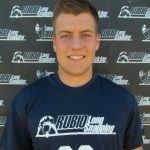 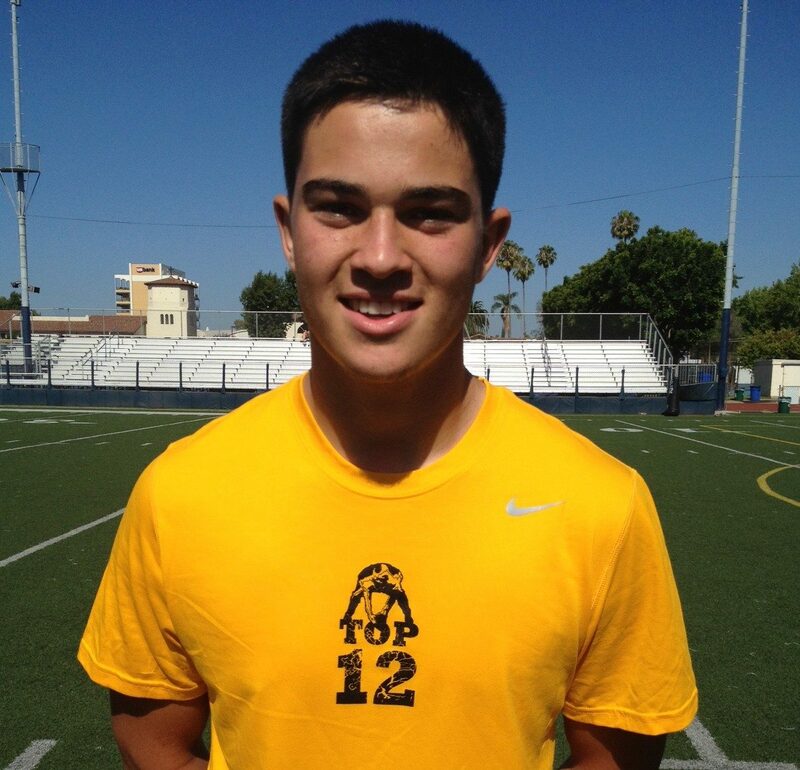 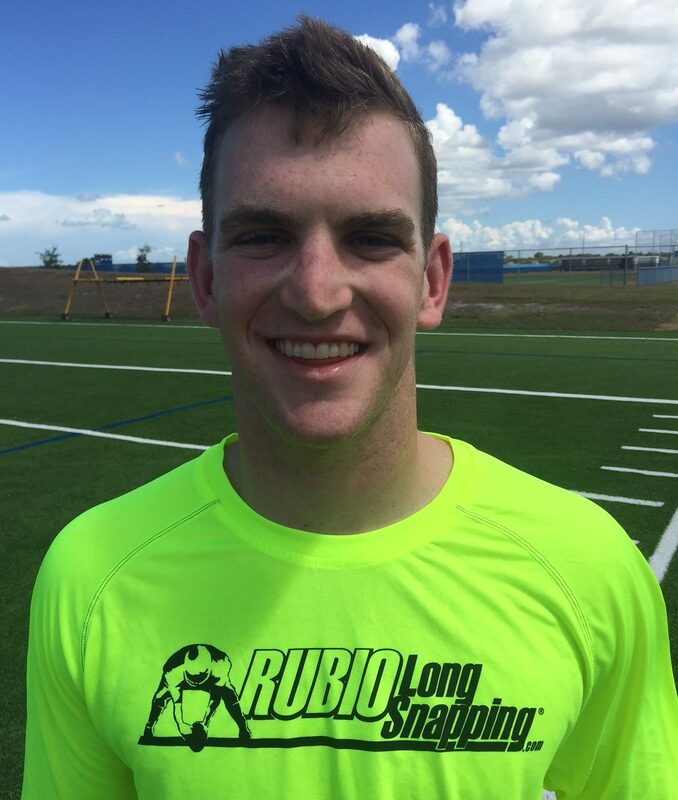 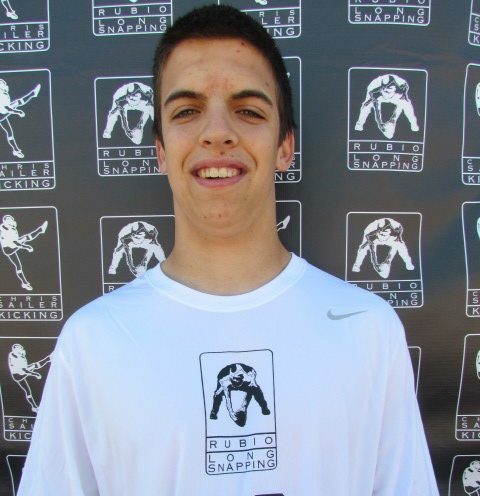 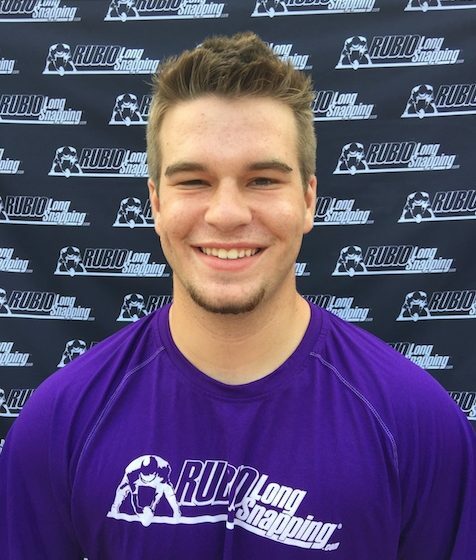 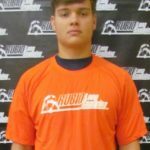 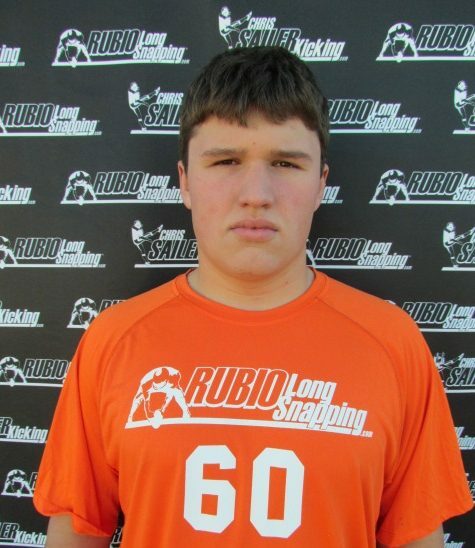 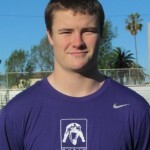 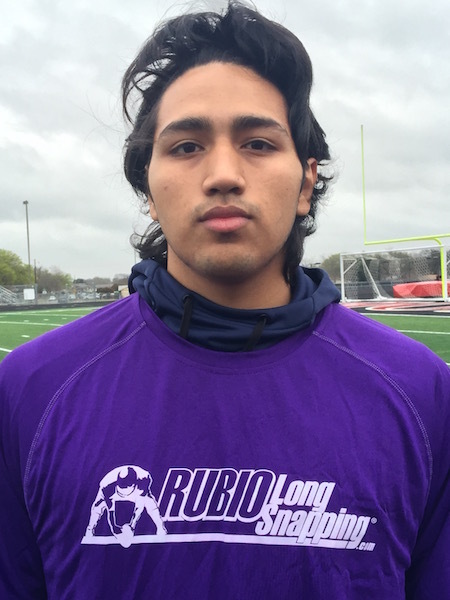 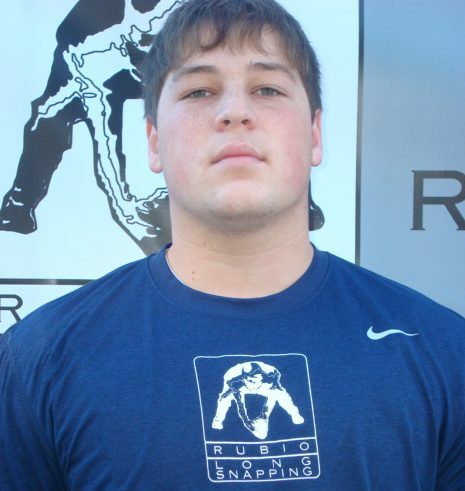 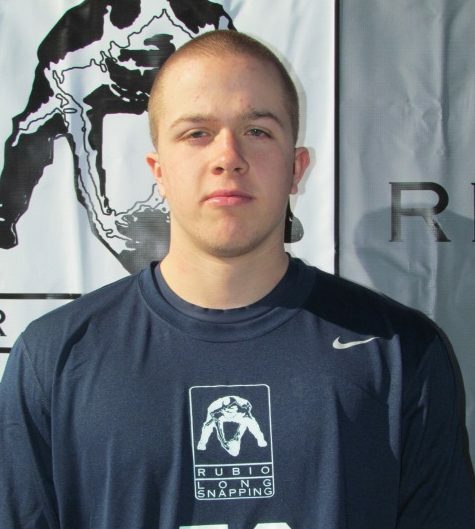 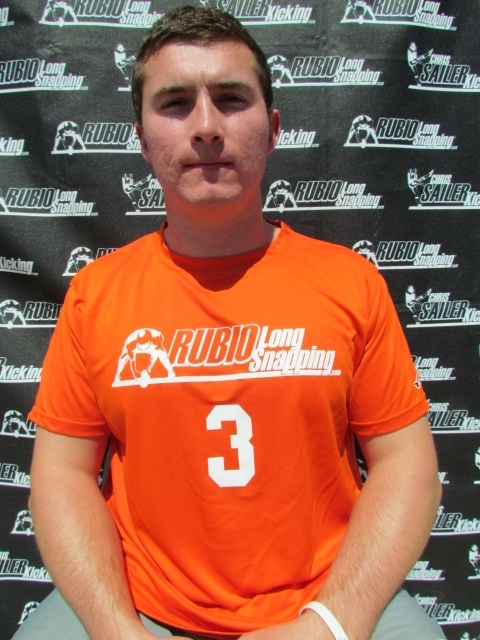 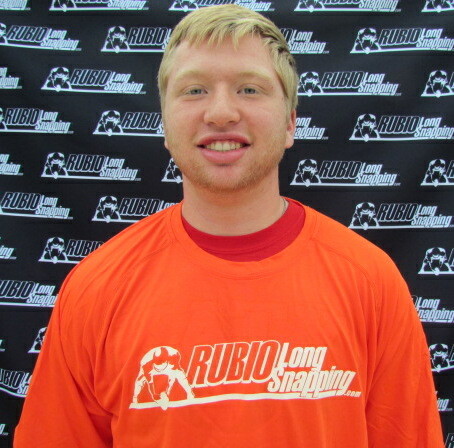 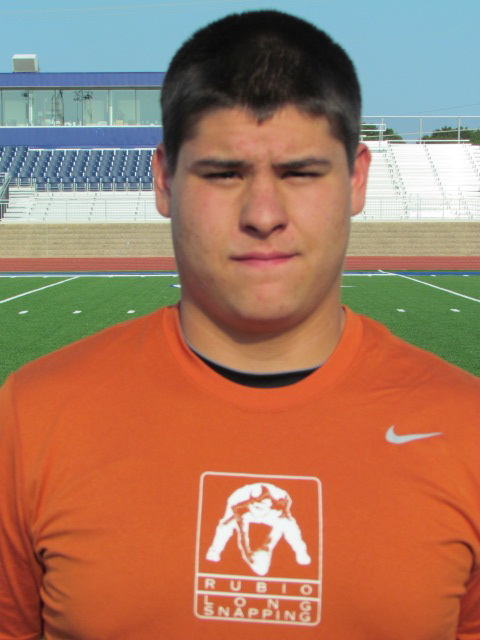 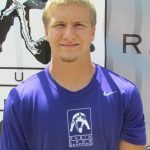 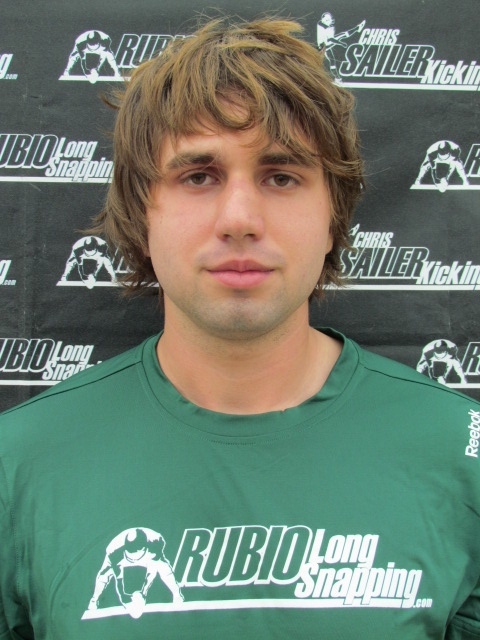 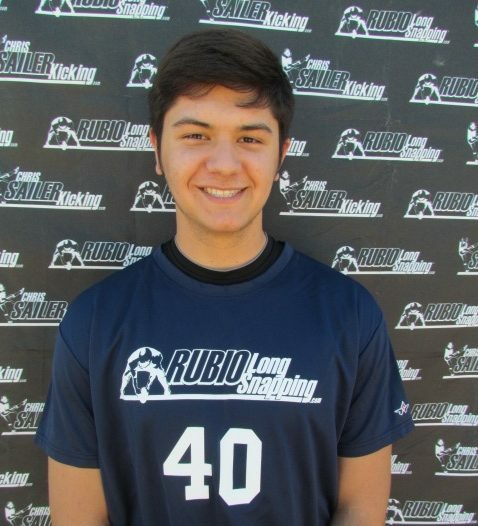 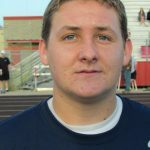 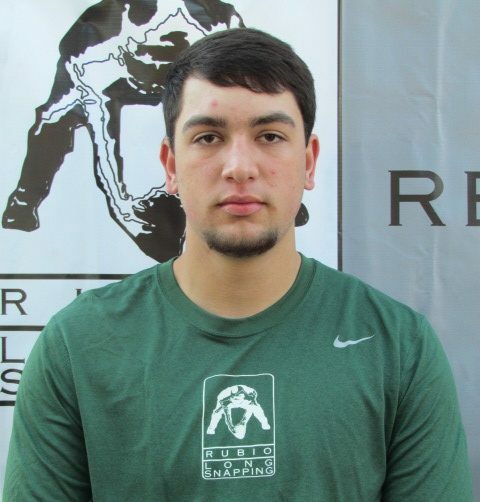 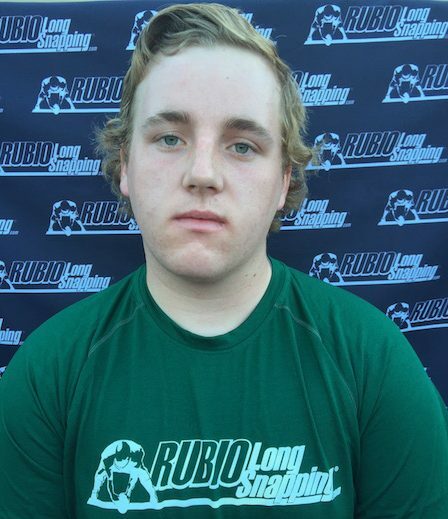 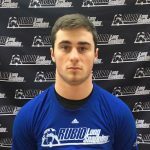 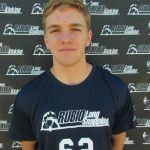 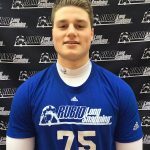 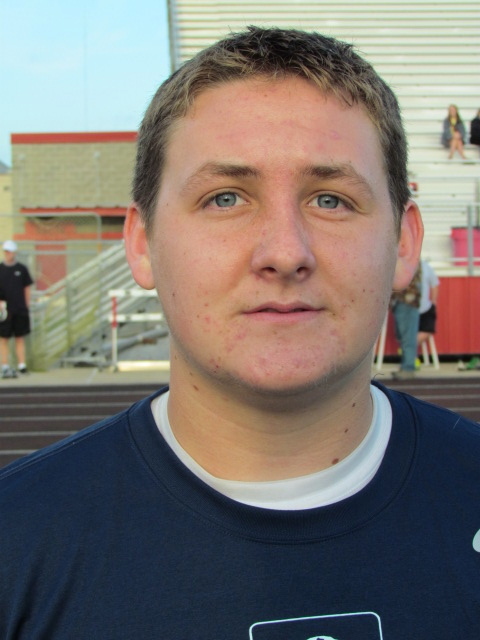 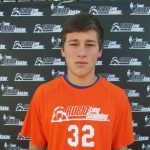 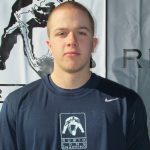 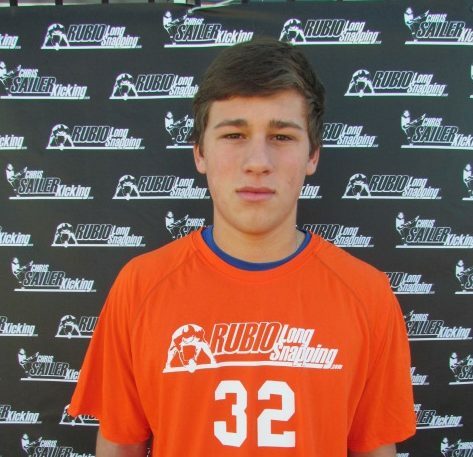 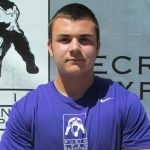 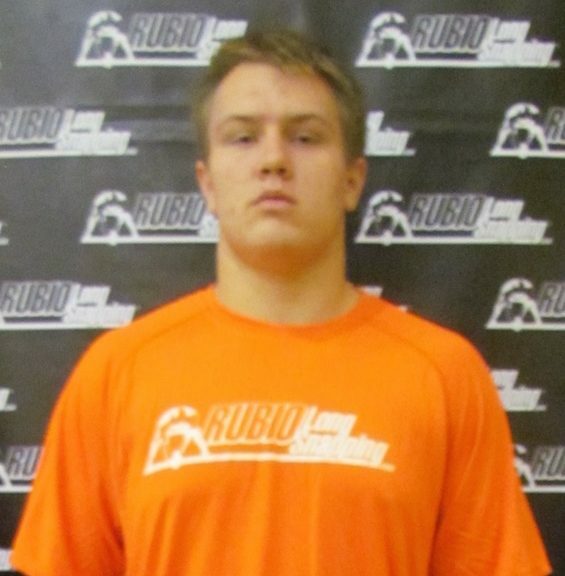 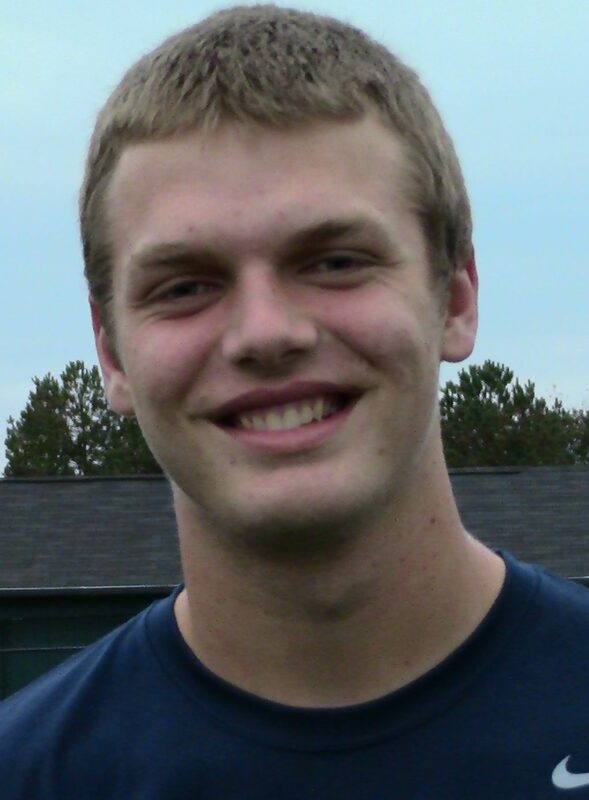 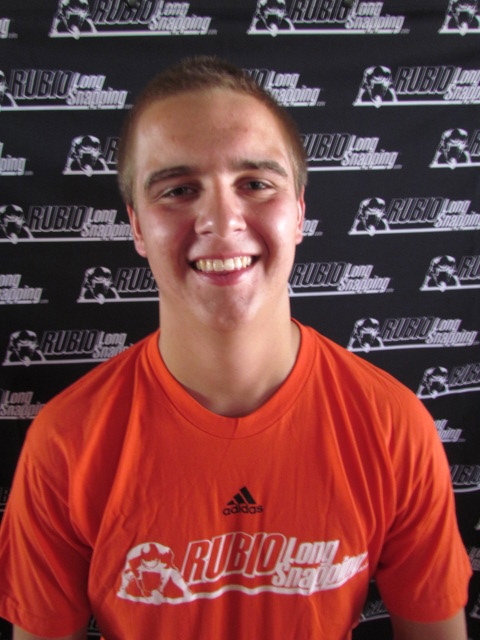 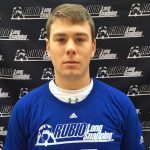 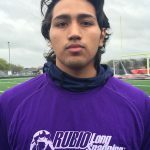 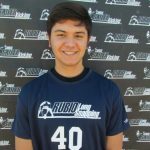 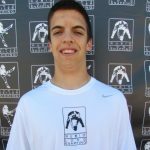 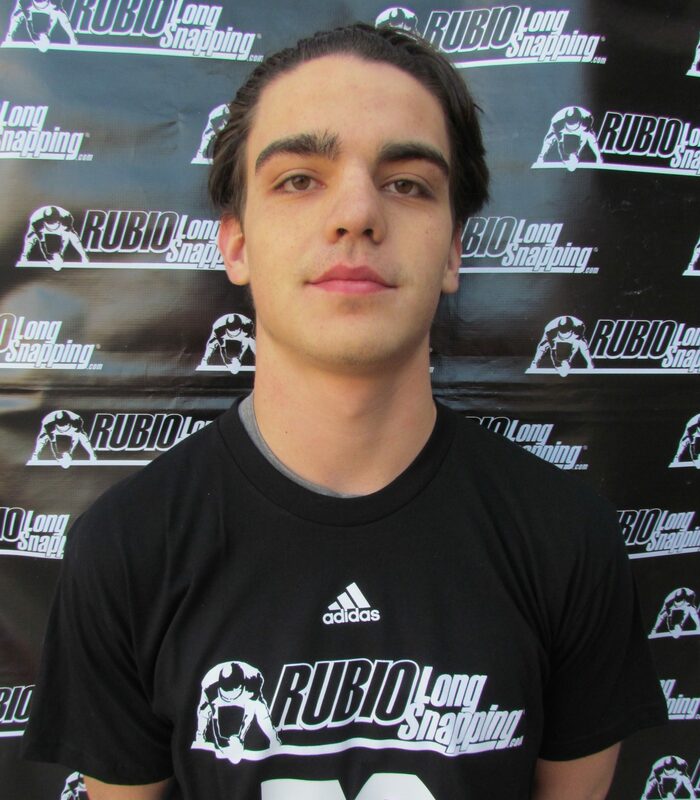 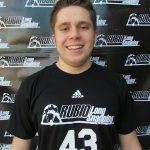 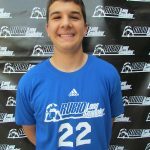 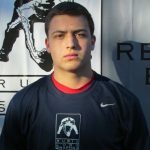 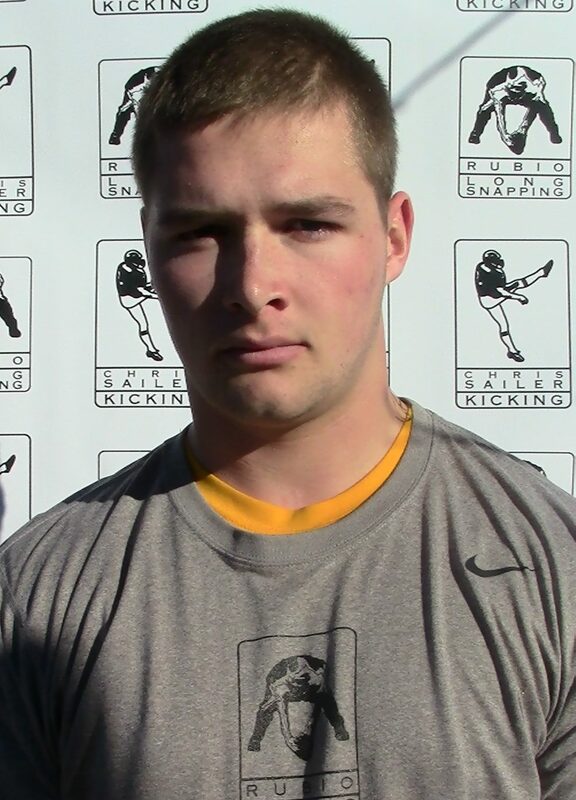 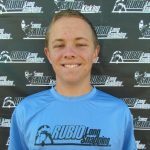 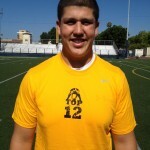 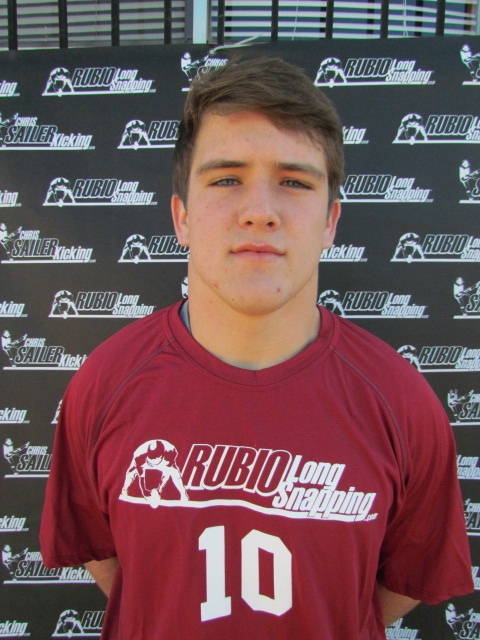 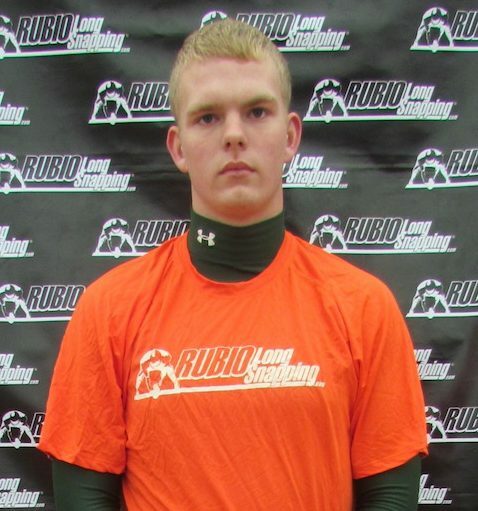 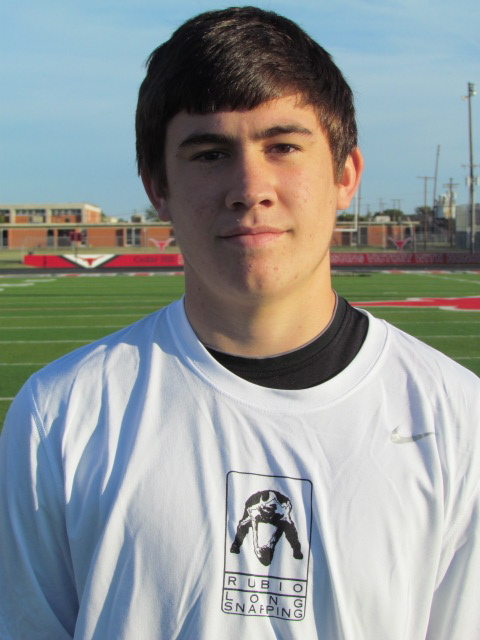 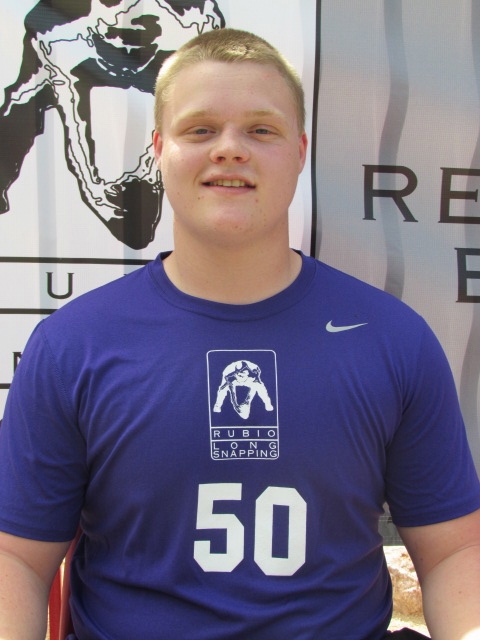 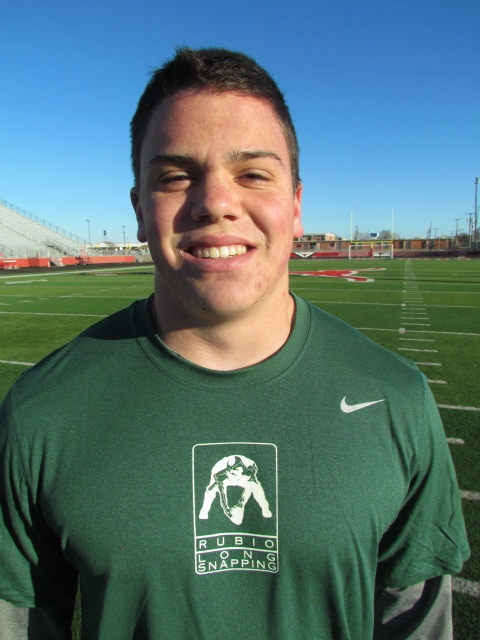 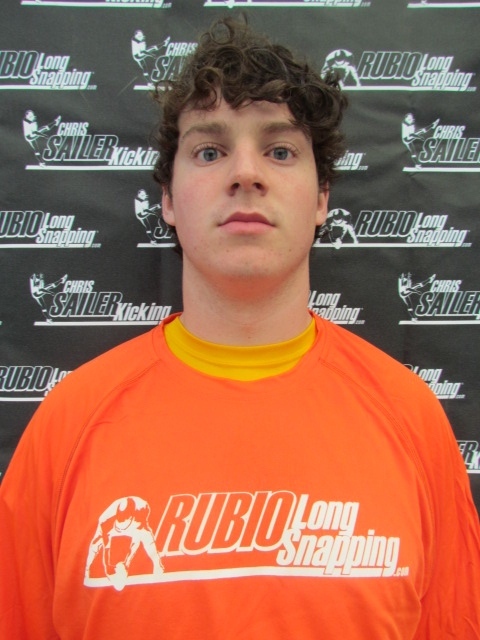 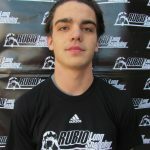 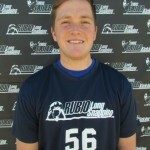 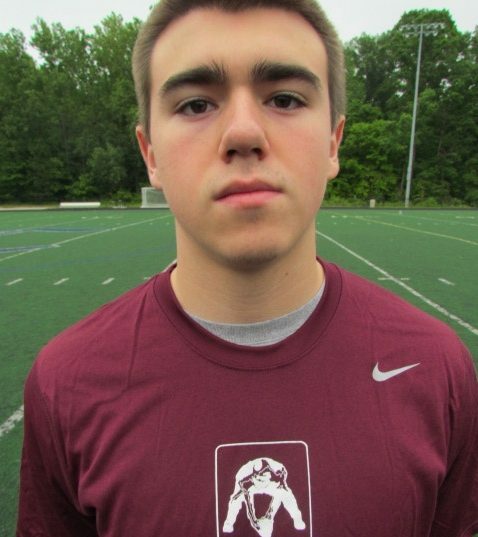 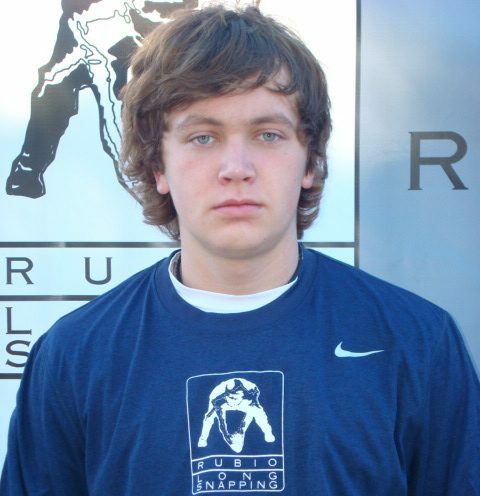 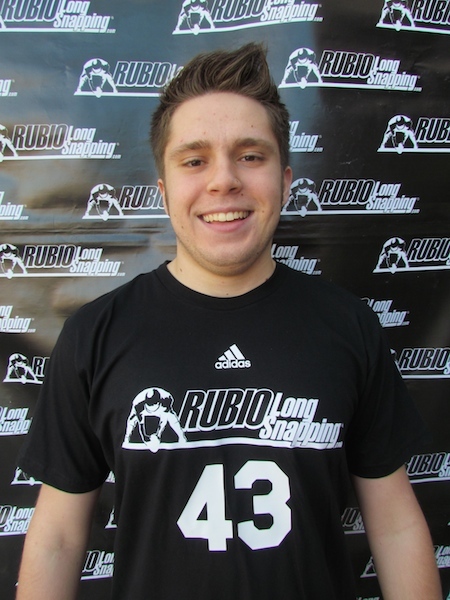 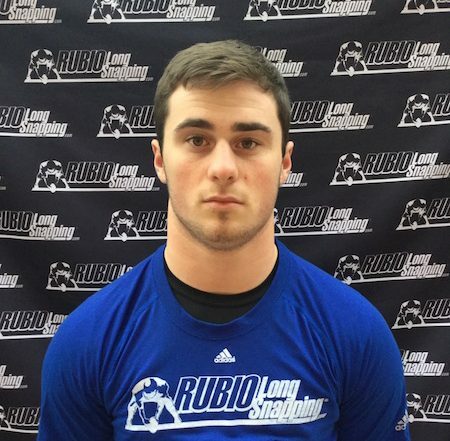 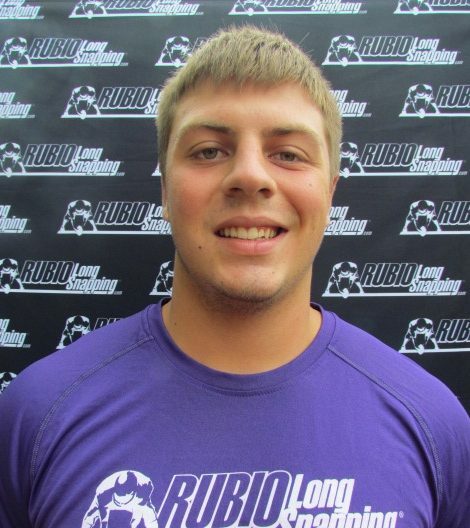 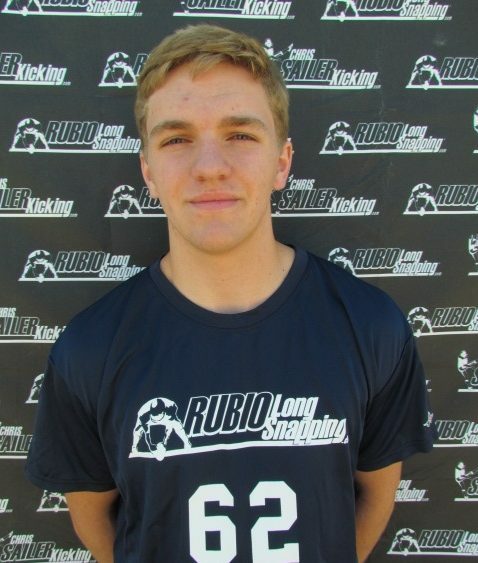 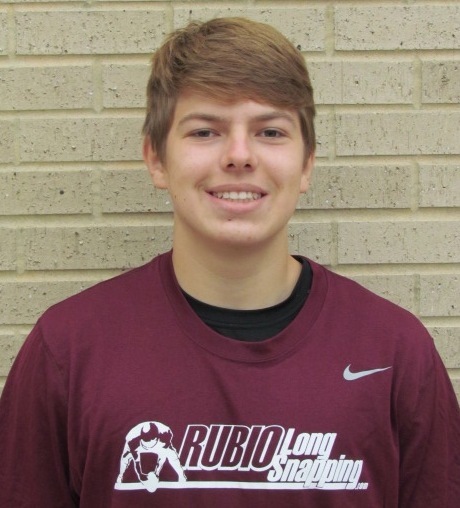 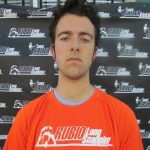 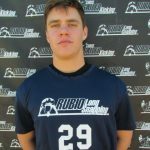 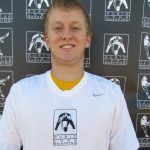 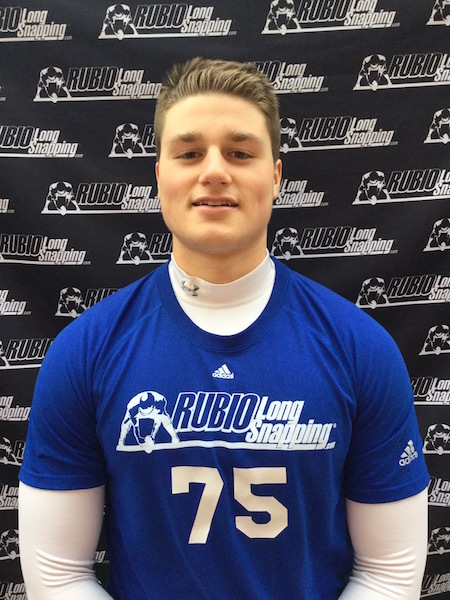 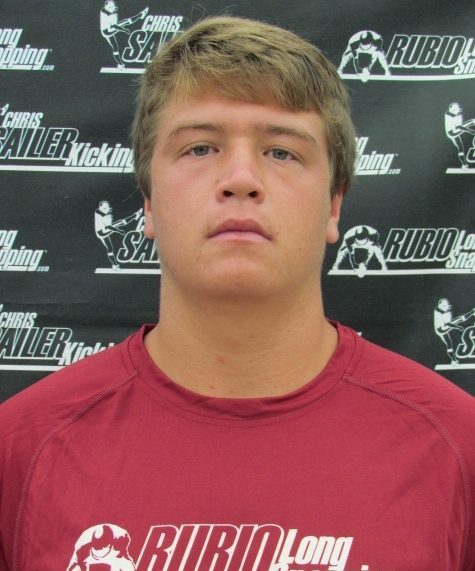 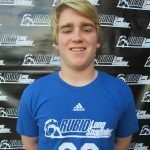 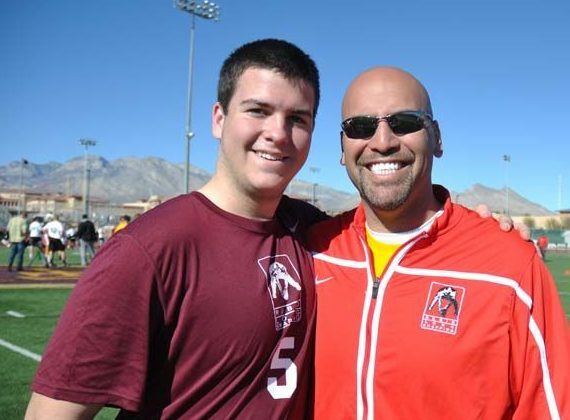 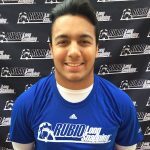 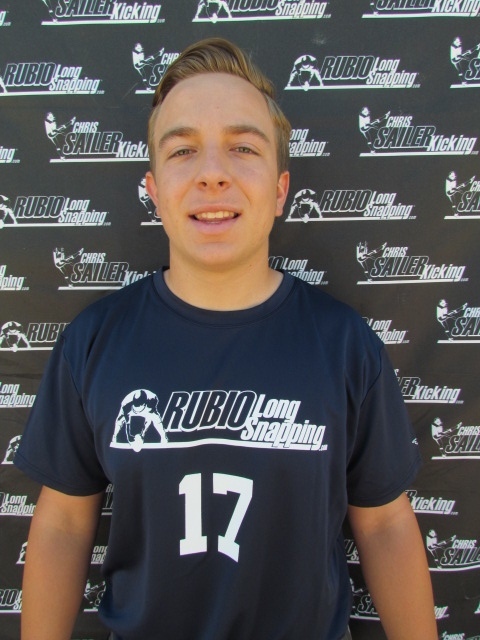 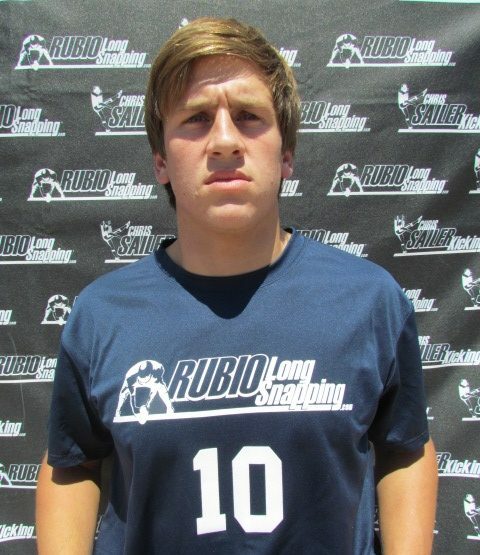 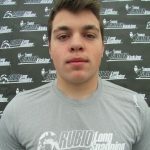 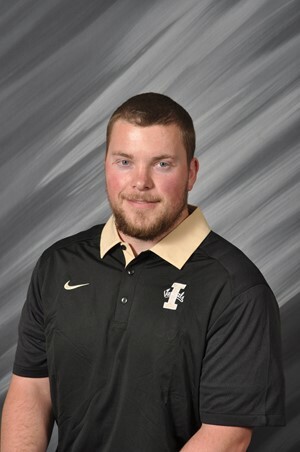 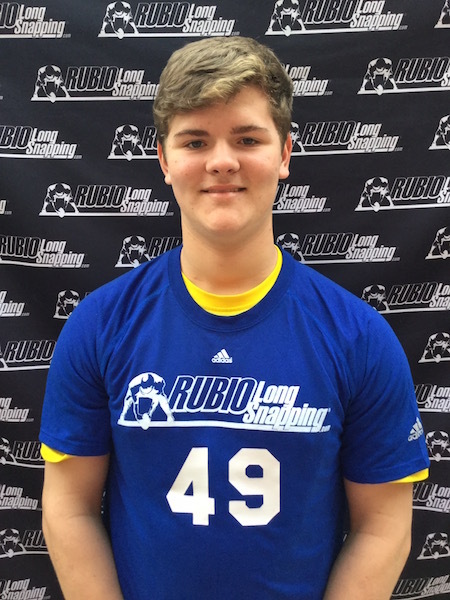 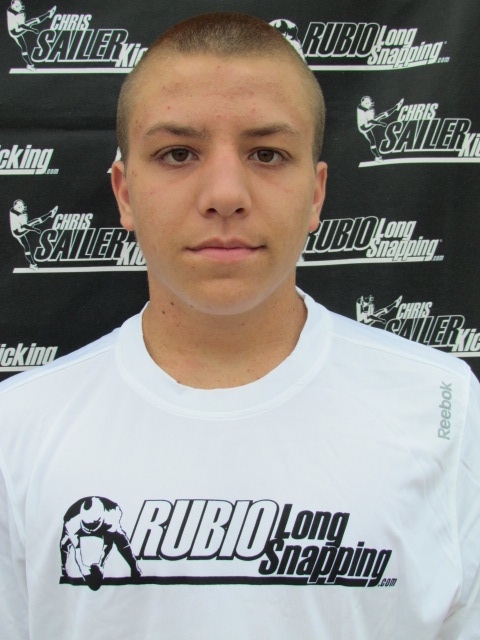 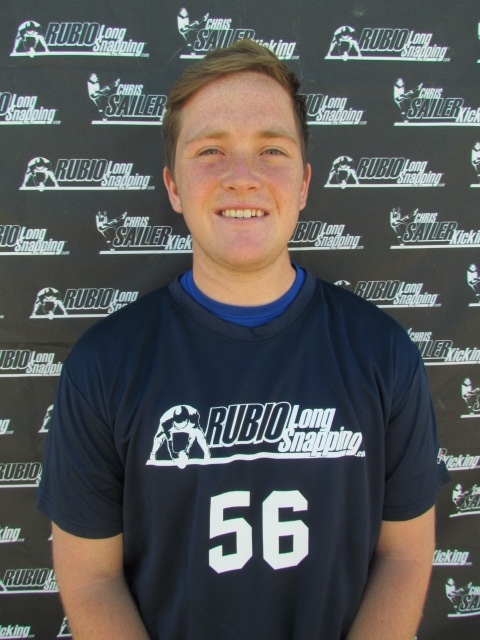 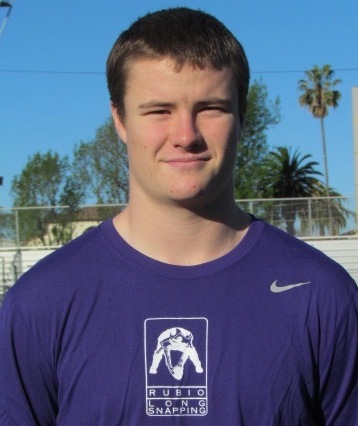 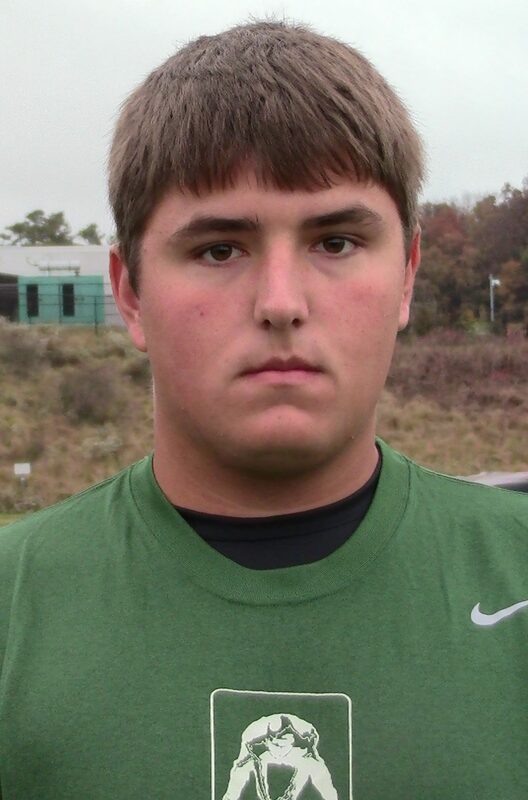 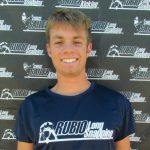 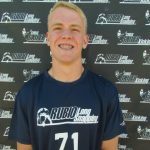 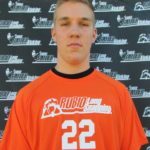 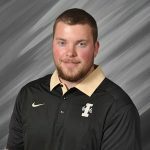 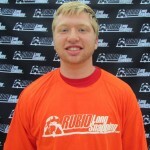 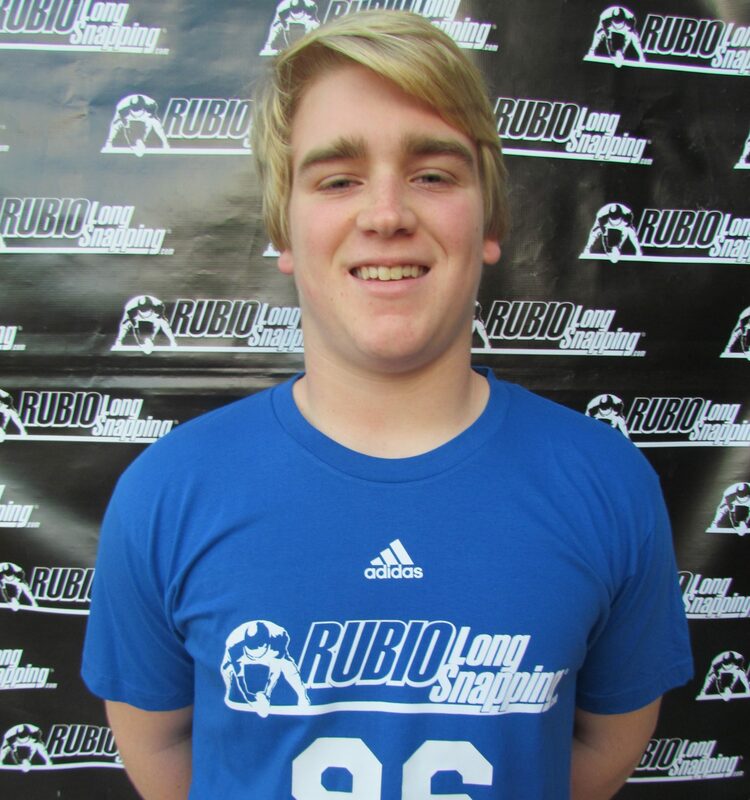 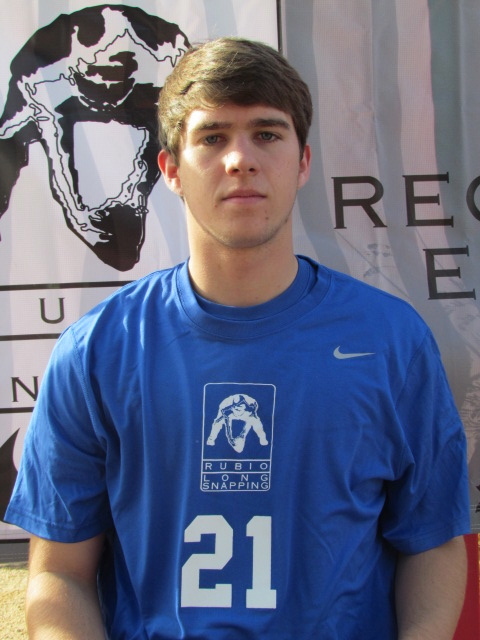 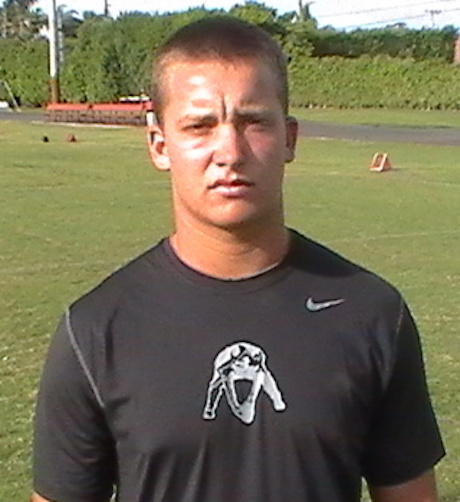 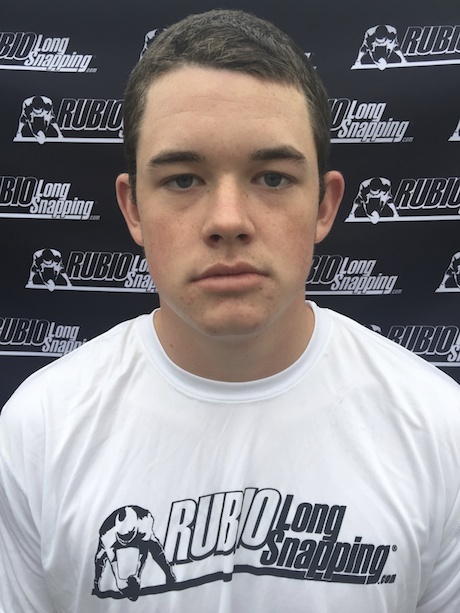 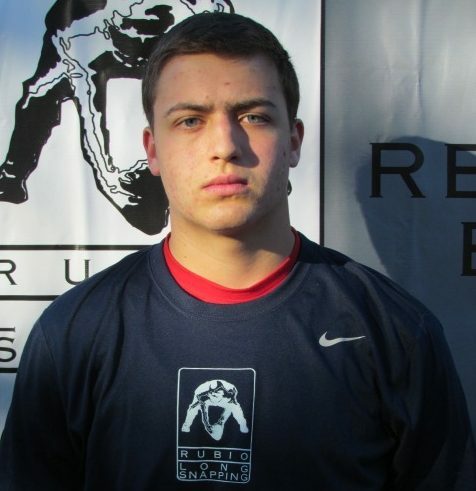 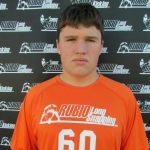 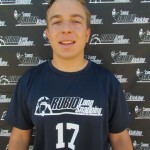 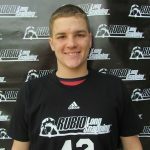 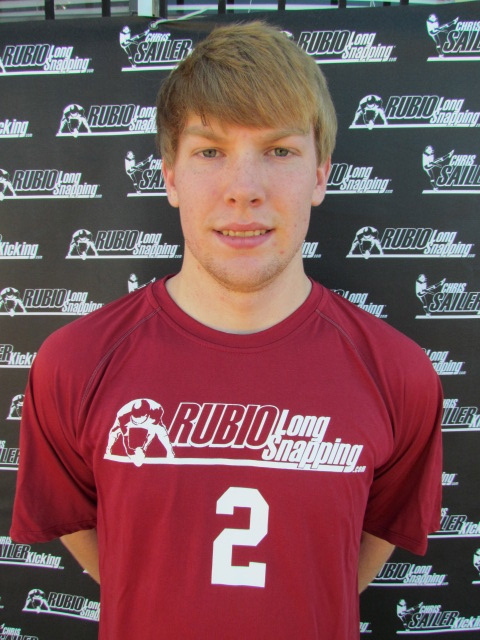 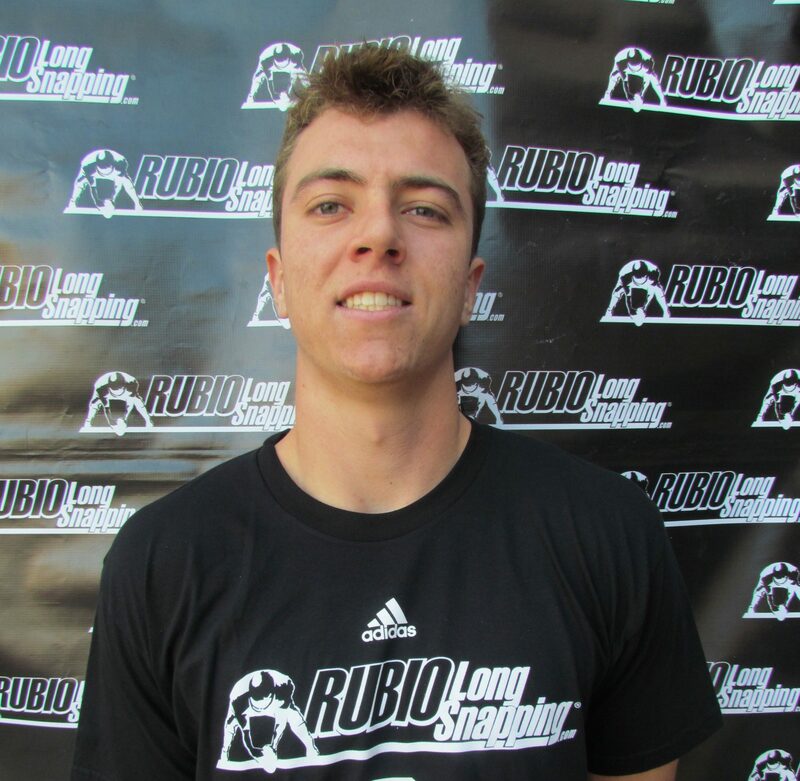 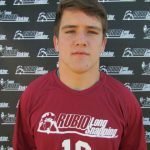 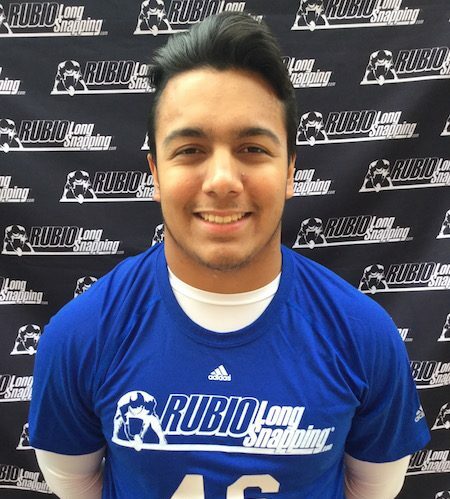 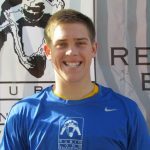 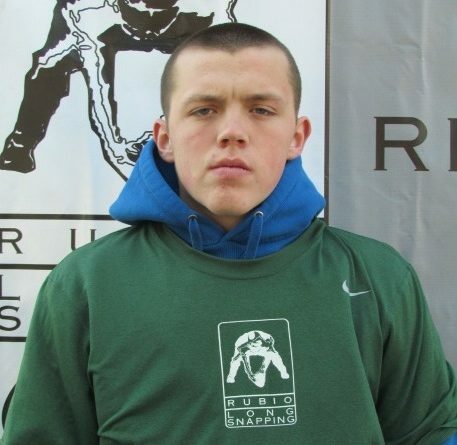 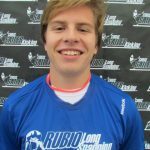 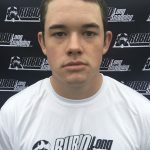 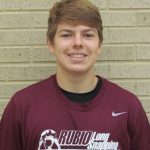 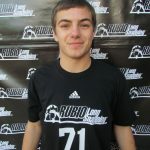 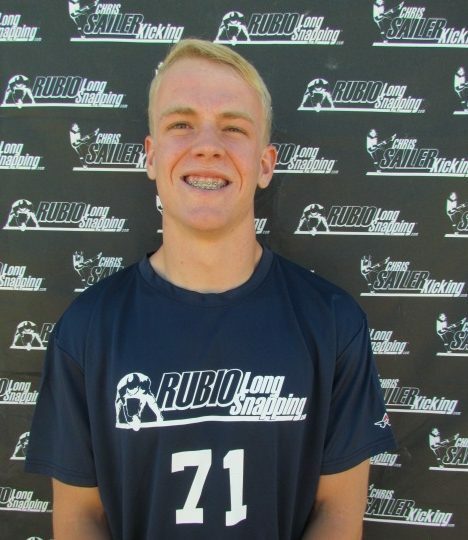 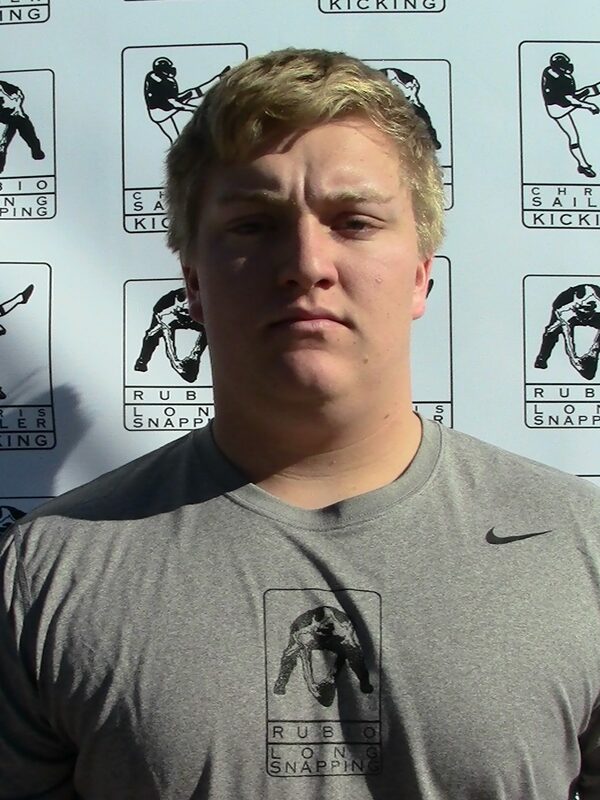 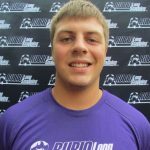 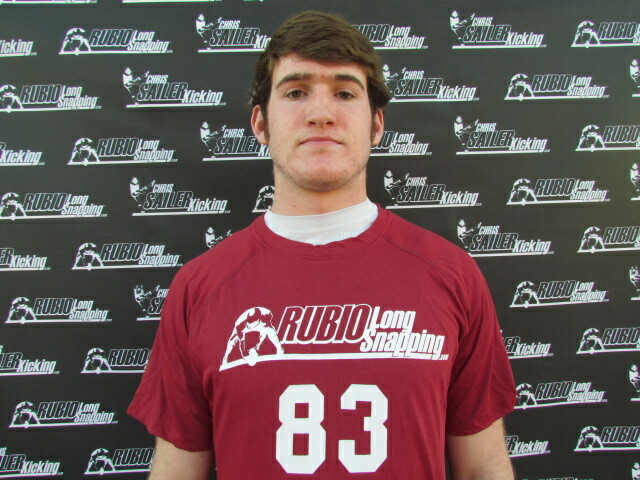 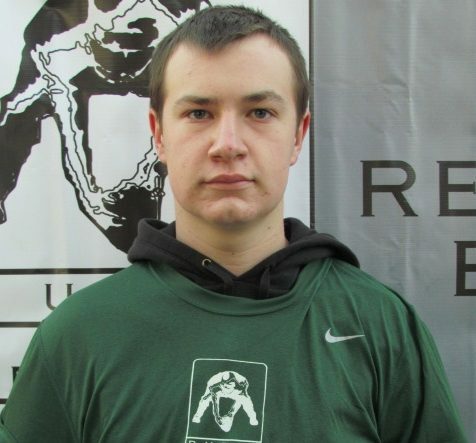 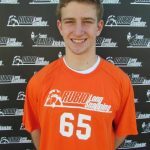 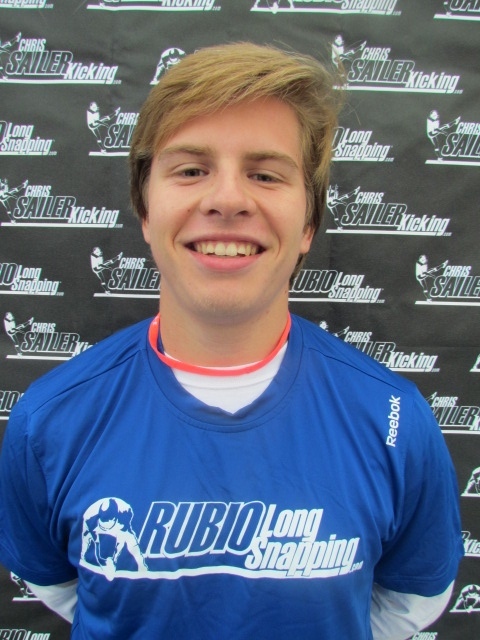 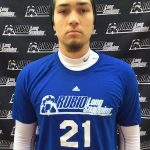 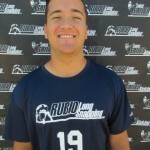 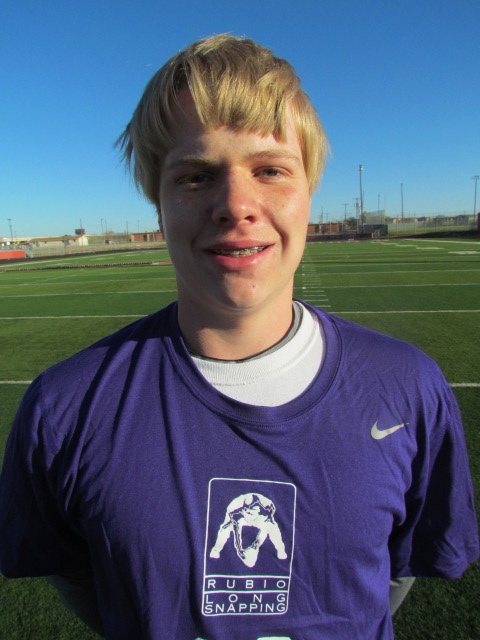 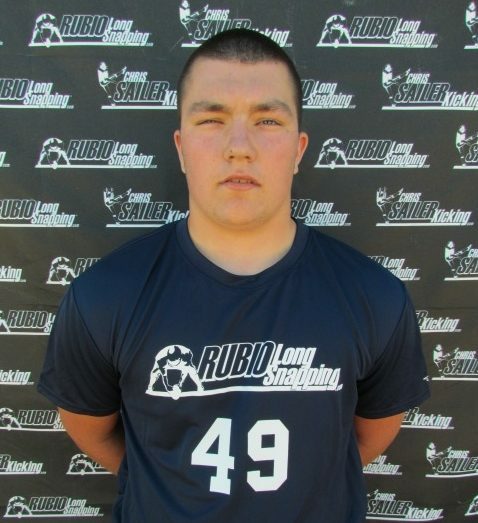 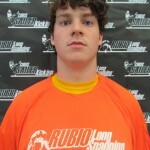 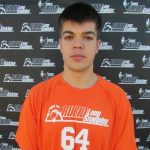 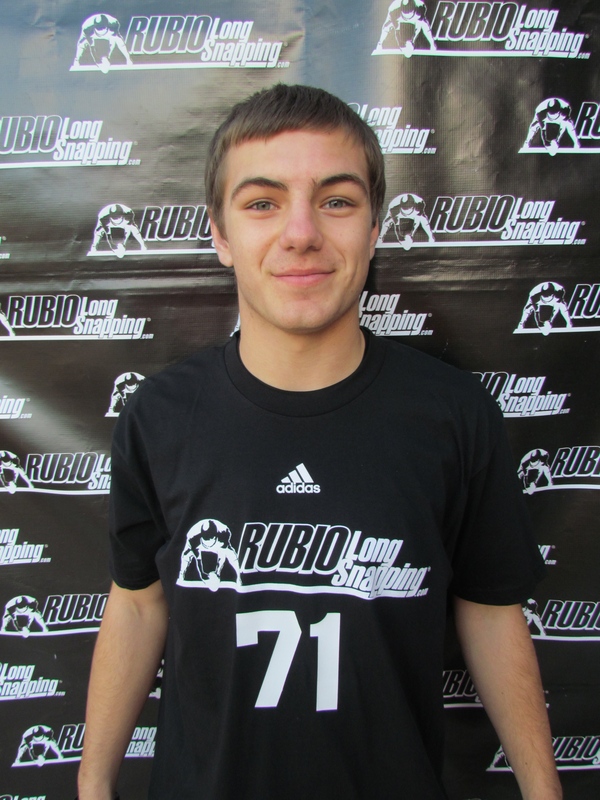 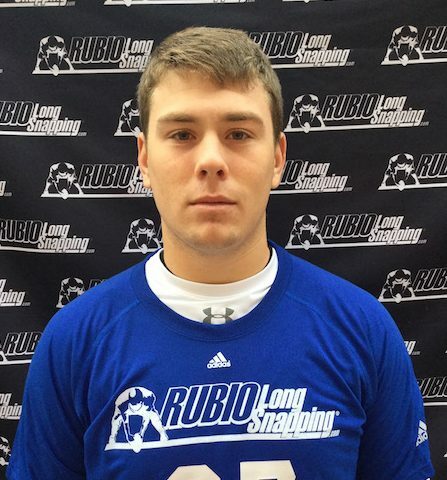 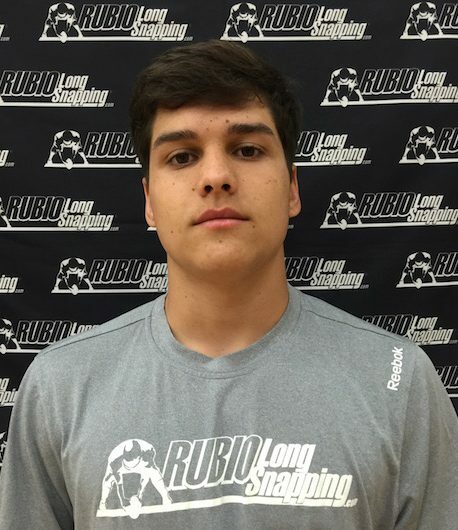 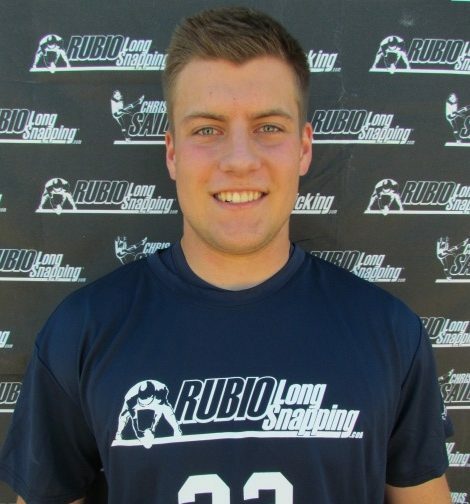 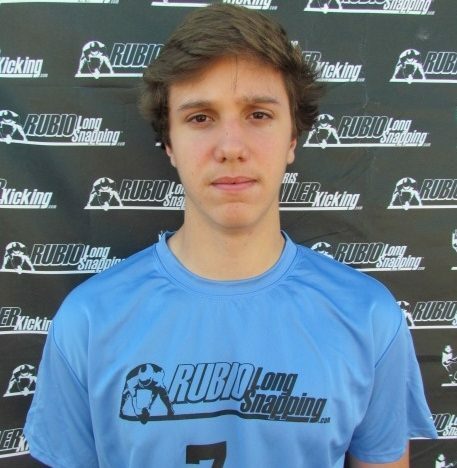 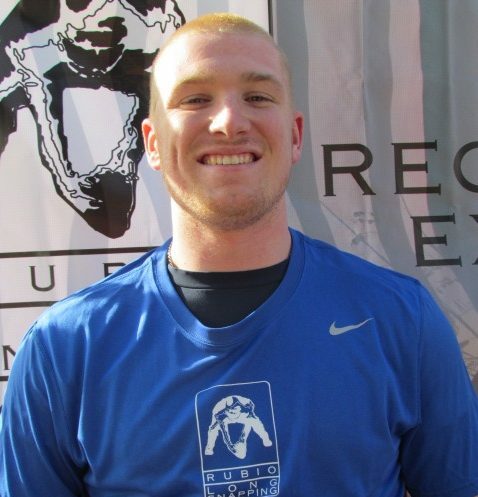 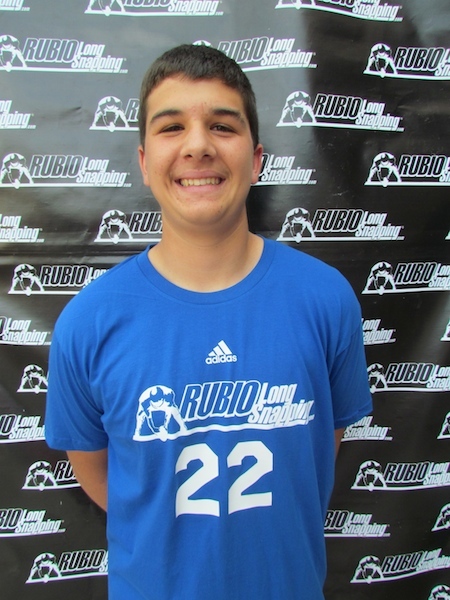 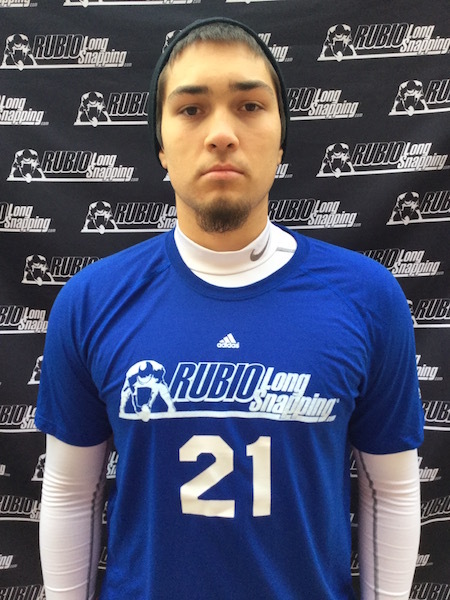 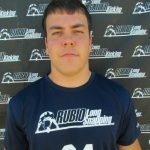 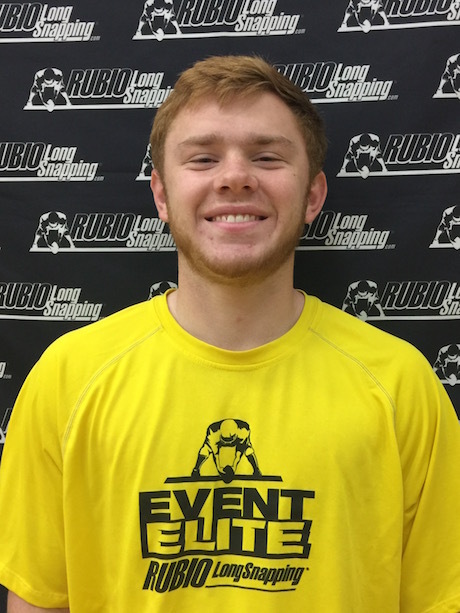 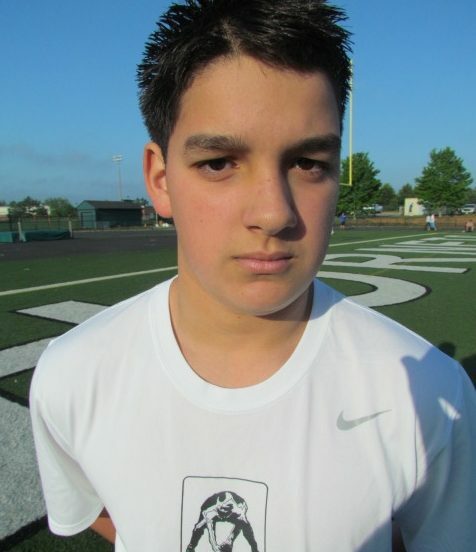 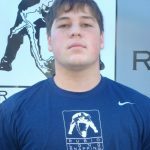 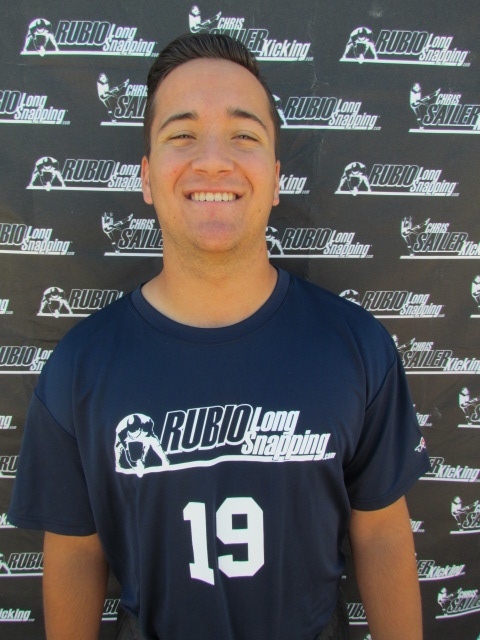 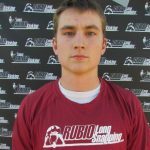 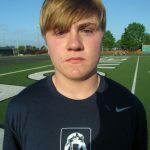 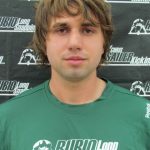 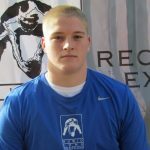 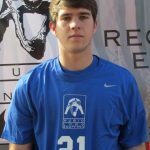 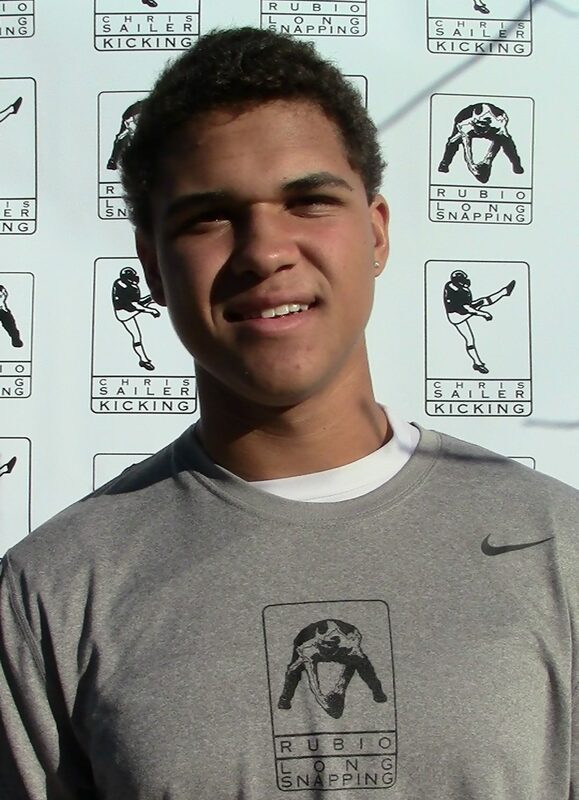 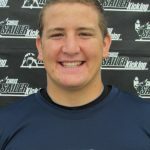 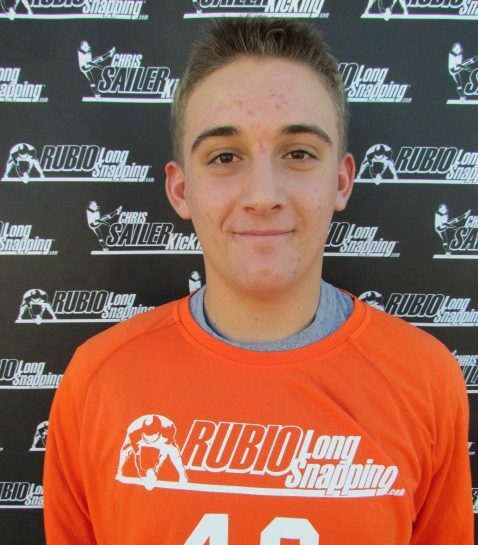 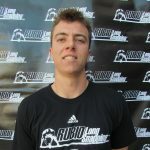 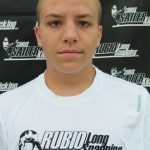 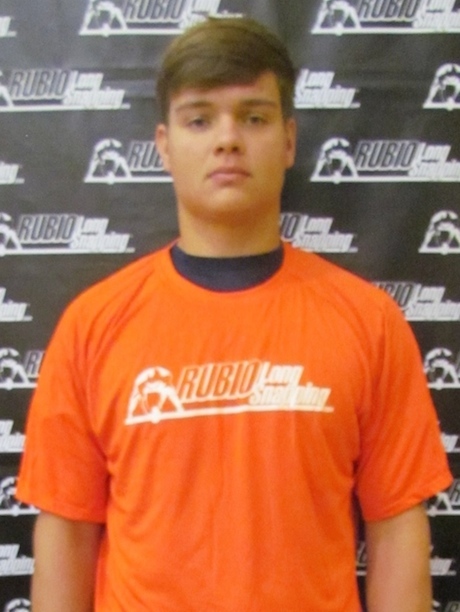 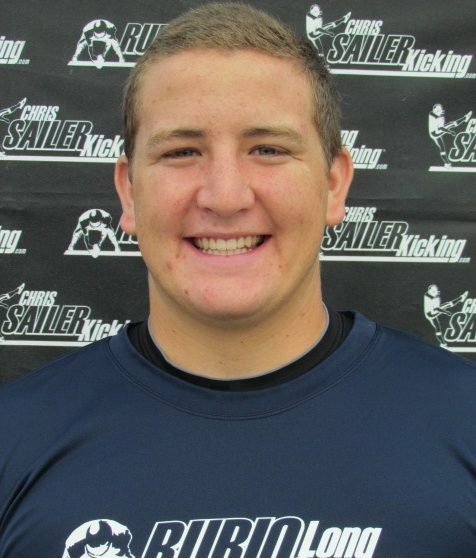 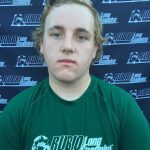 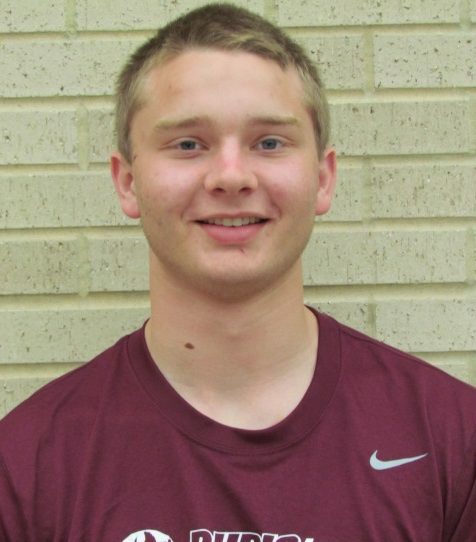 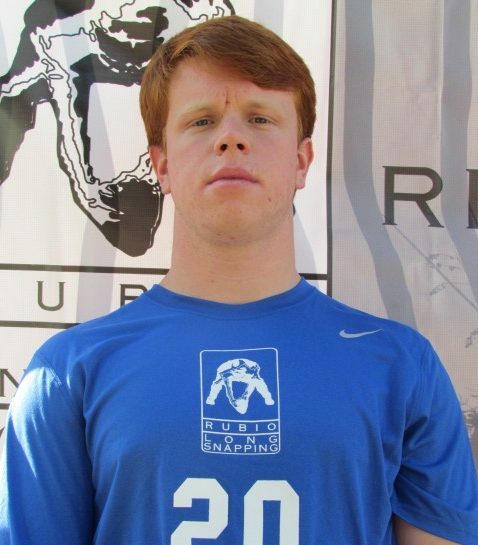 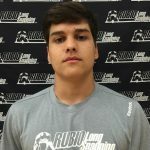 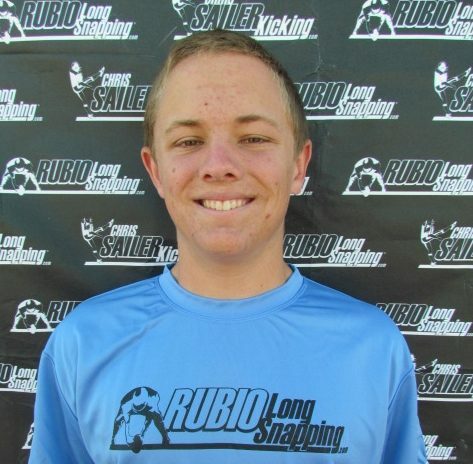 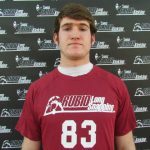 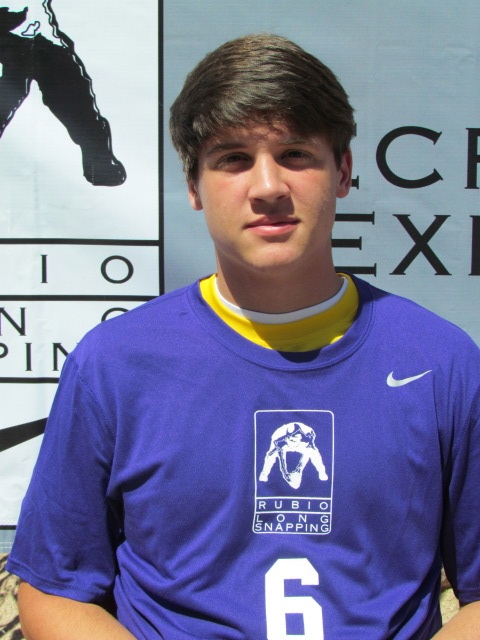 Scott has been with Rubio Long Snapping since his 8th grade year out in Southern California. 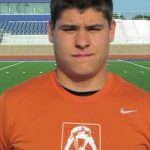 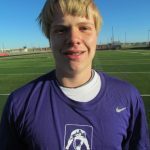 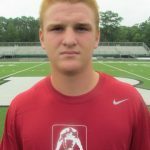 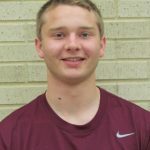 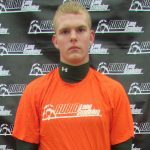 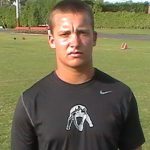 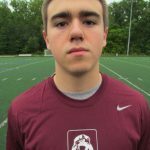 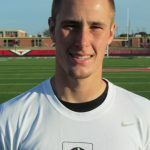 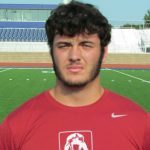 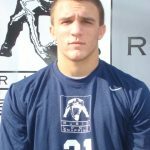 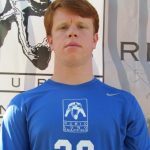 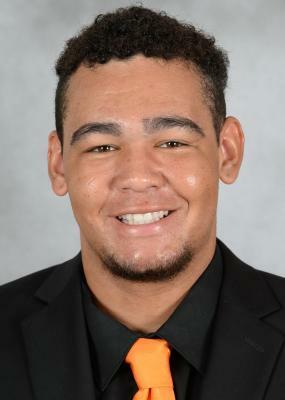 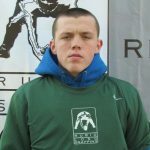 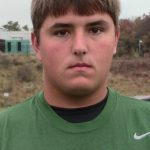 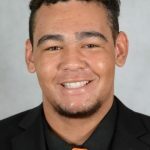 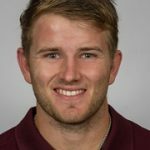 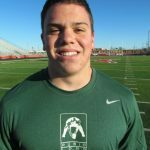 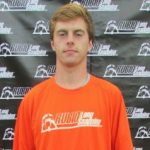 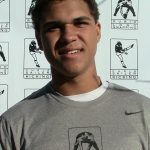 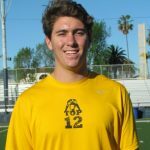 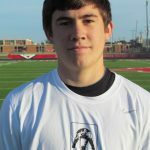 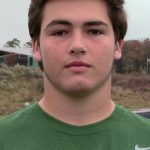 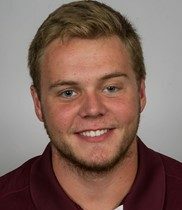 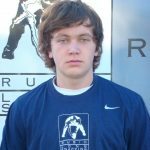 He ended up a TOP 12er, #2 in his graduating class, received a full scholarship to NC State and will be the starter for the third year in a row! 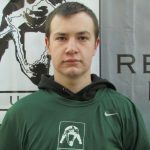 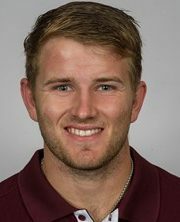 Congratulations once again to Scotty Thompson!